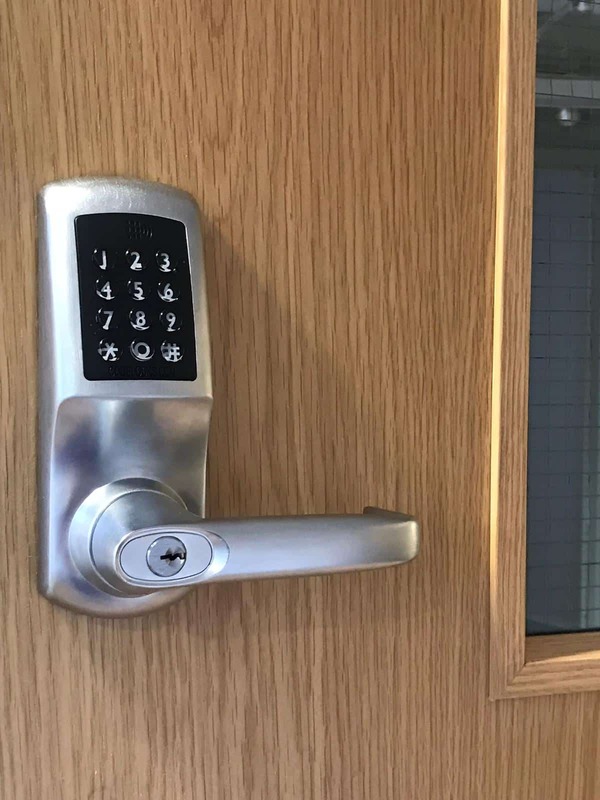 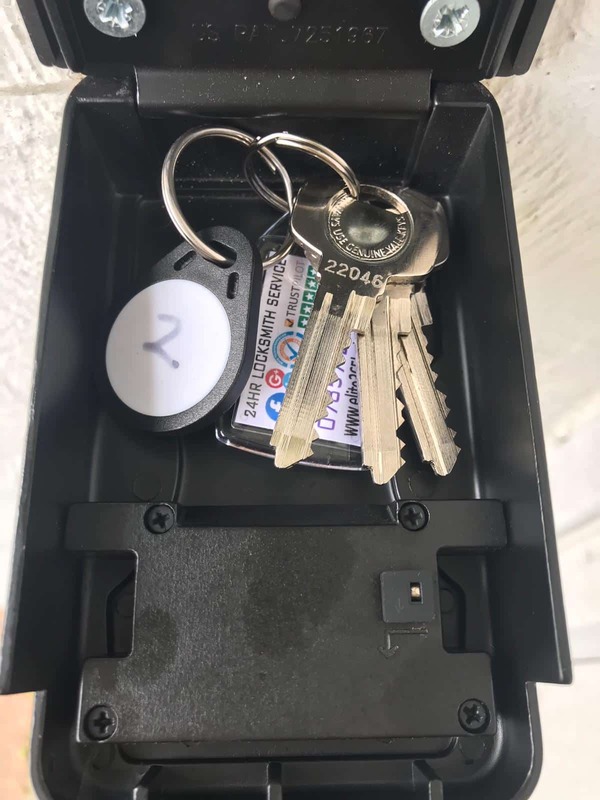 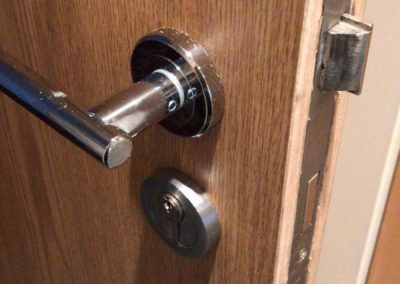 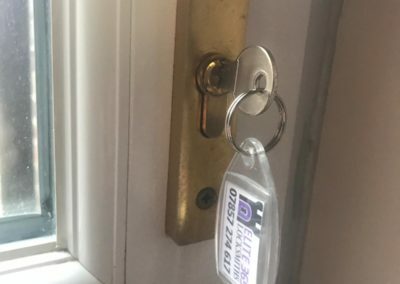 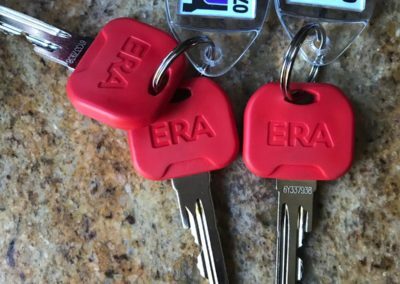 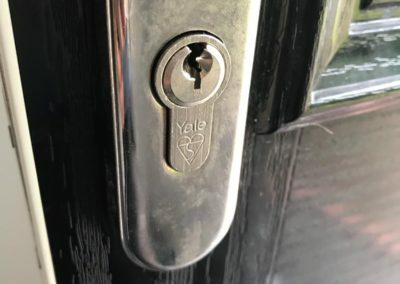 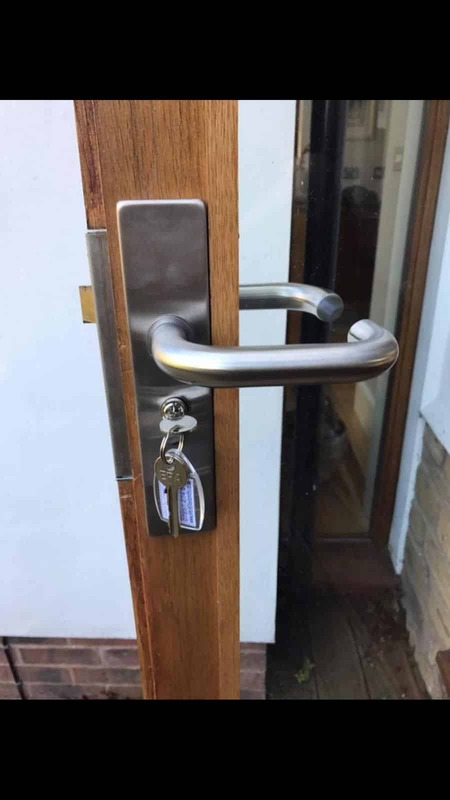 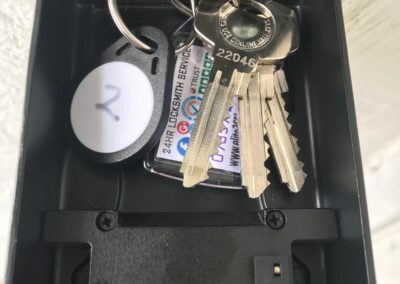 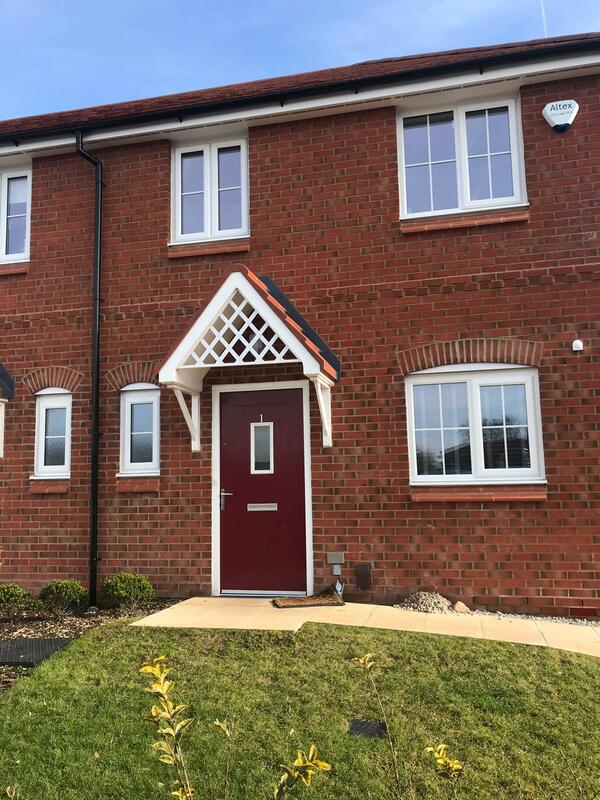 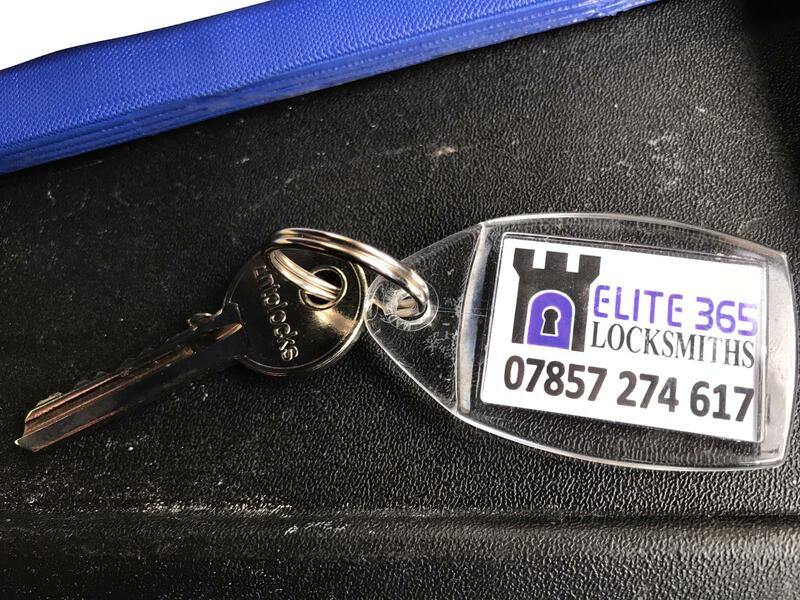 Having a Local Locksmith just 20 minutes away from you means you can be back into your home, office or car in no time at all. 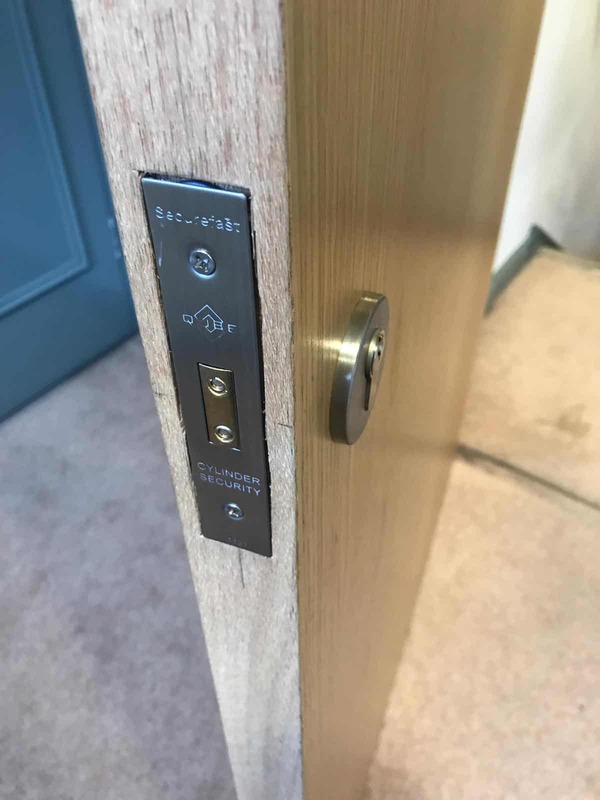 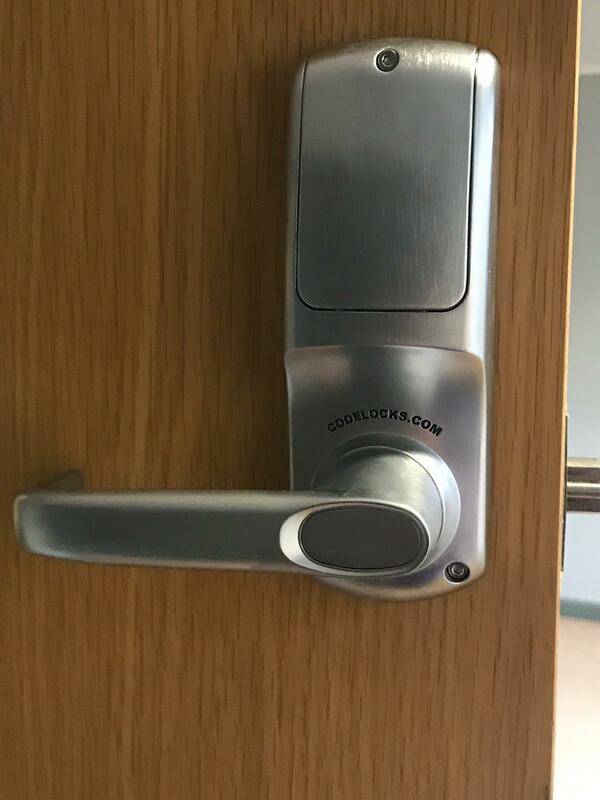 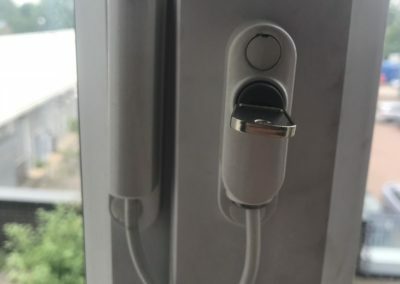 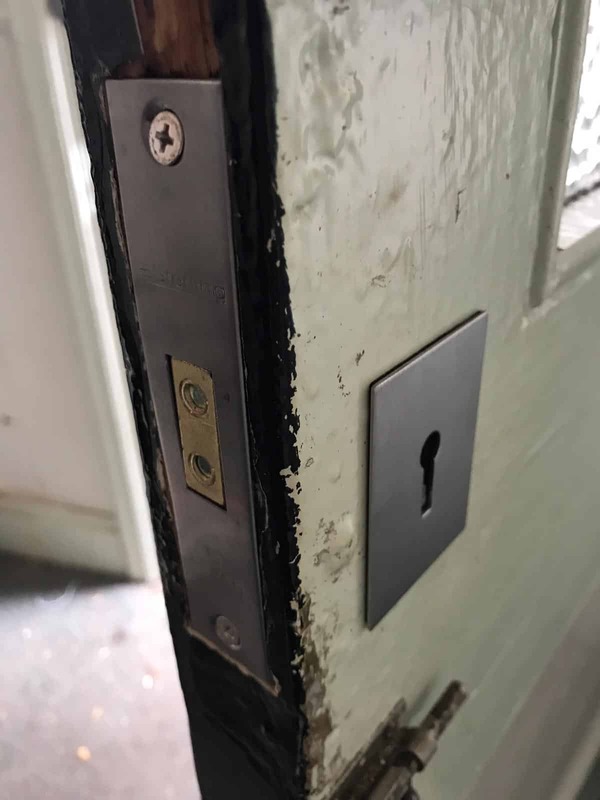 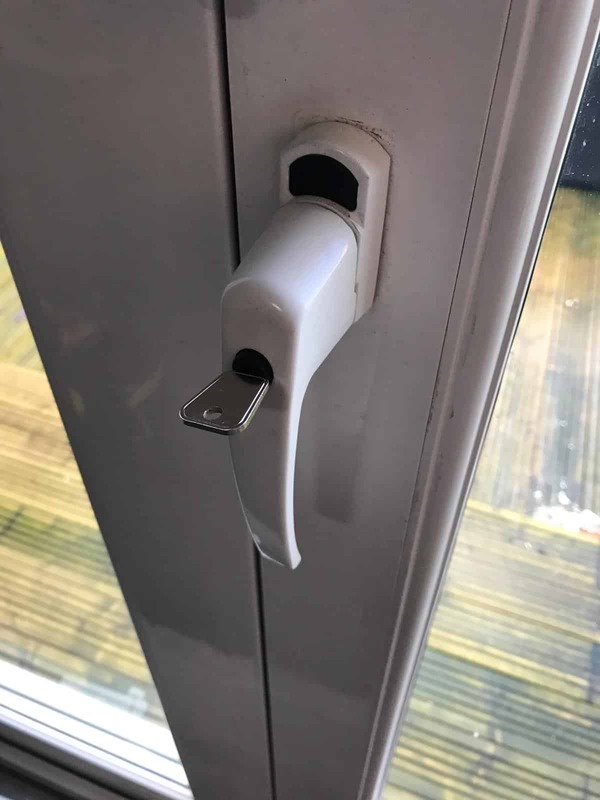 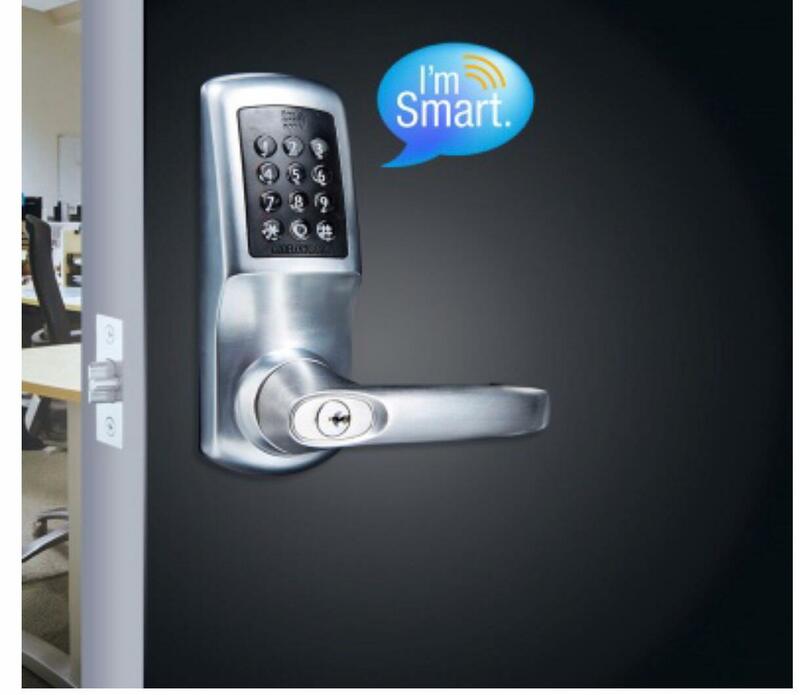 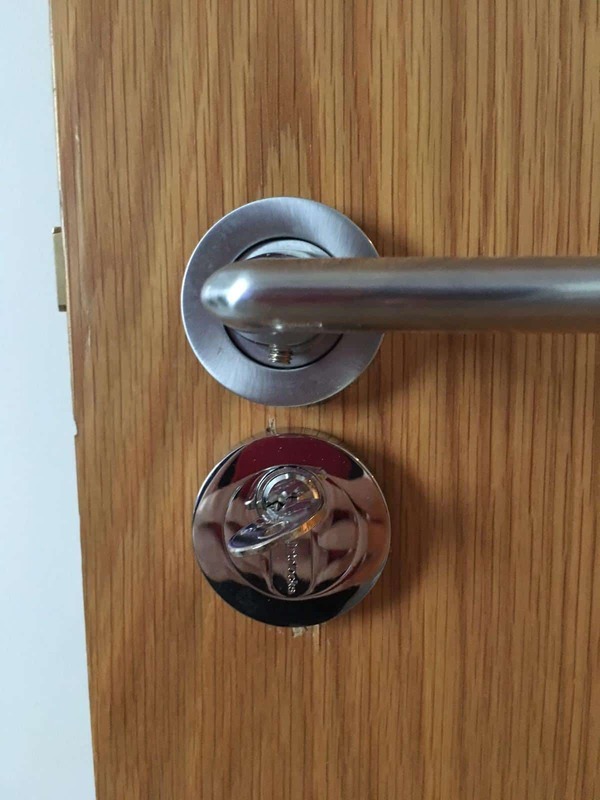 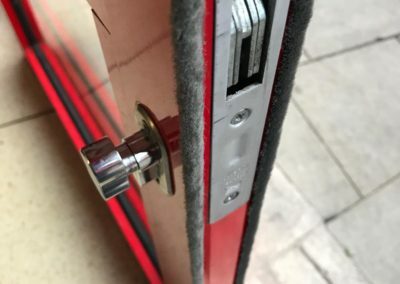 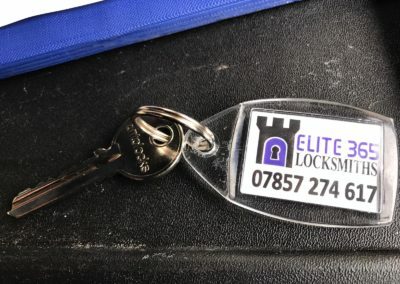 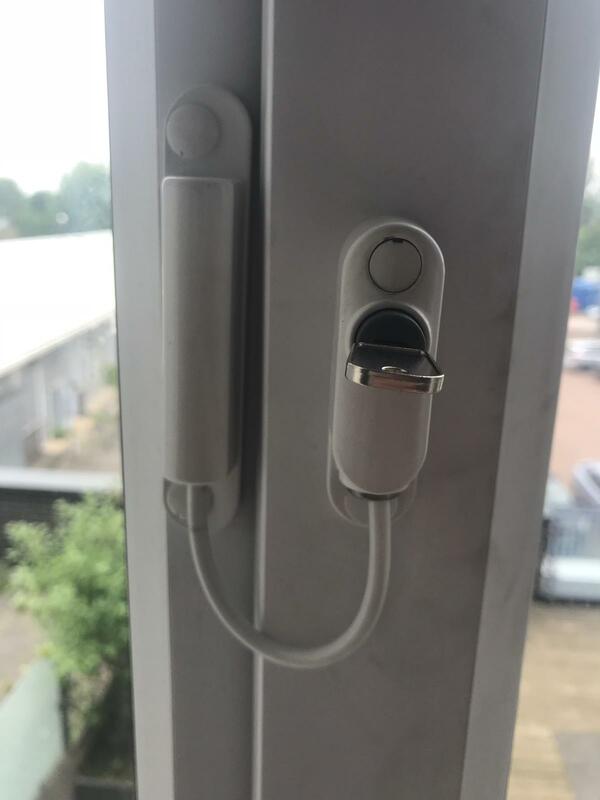 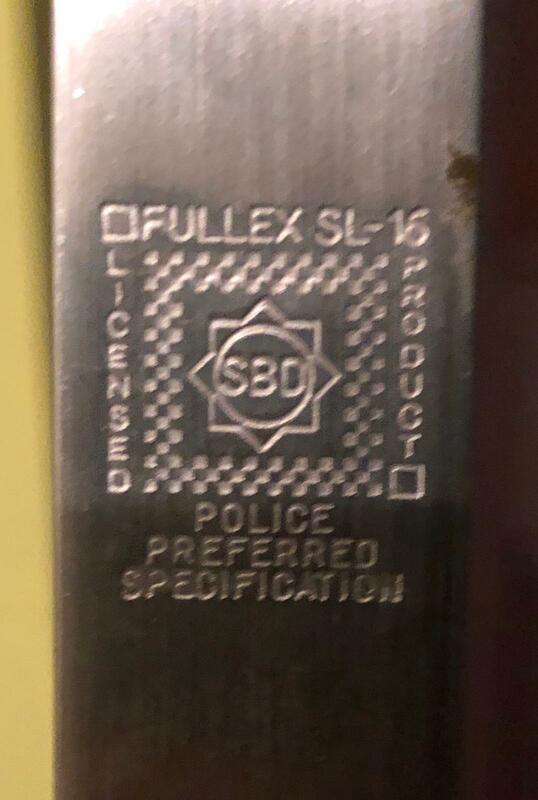 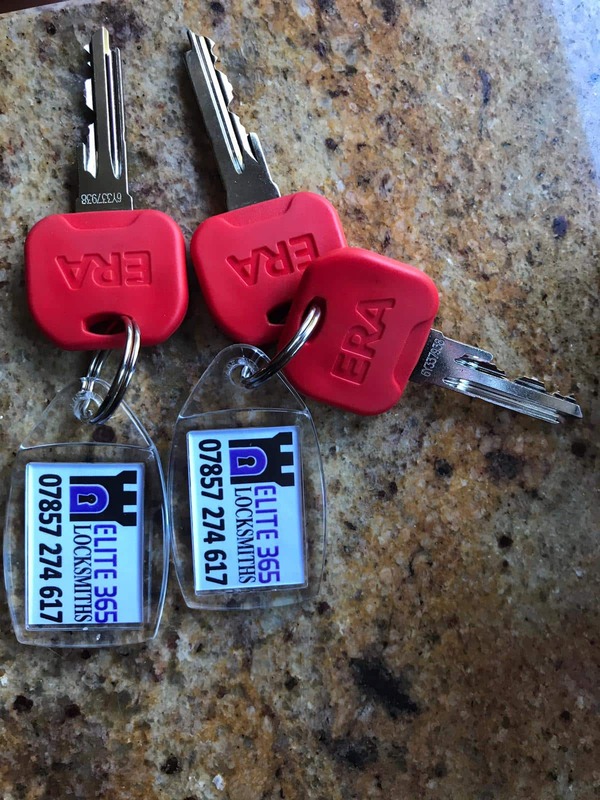 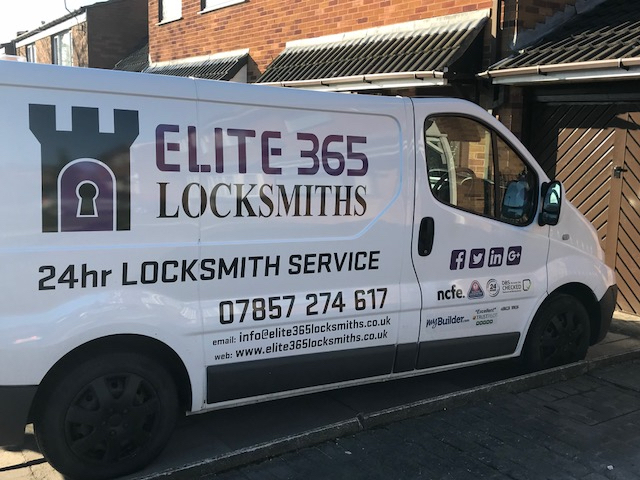 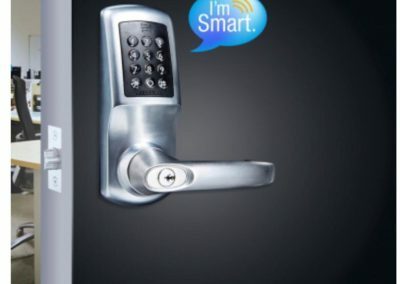 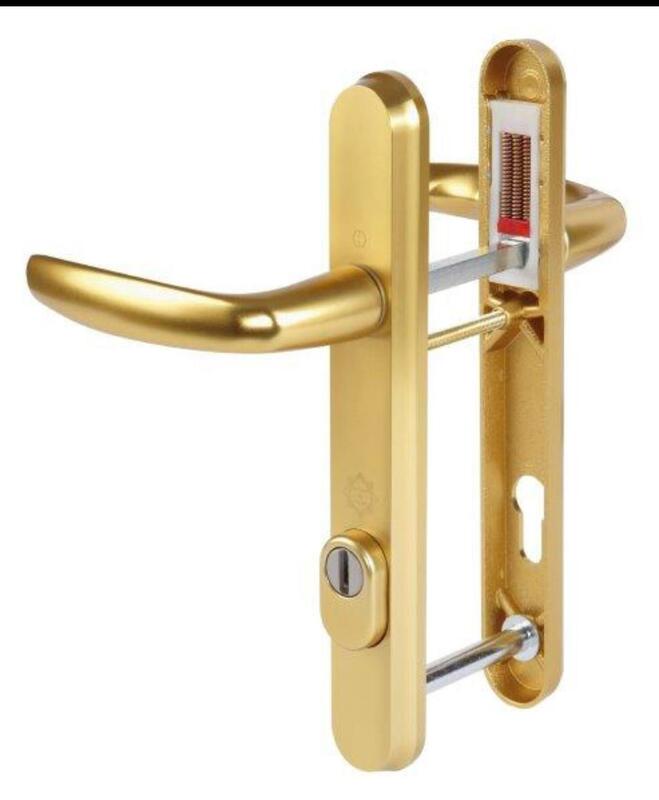 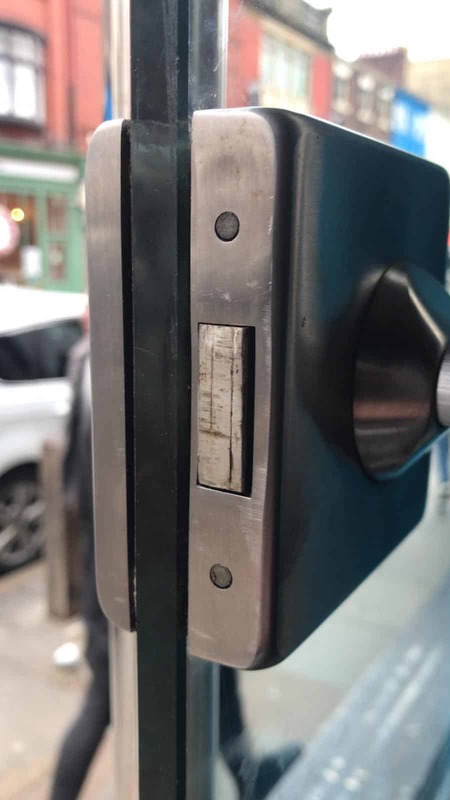 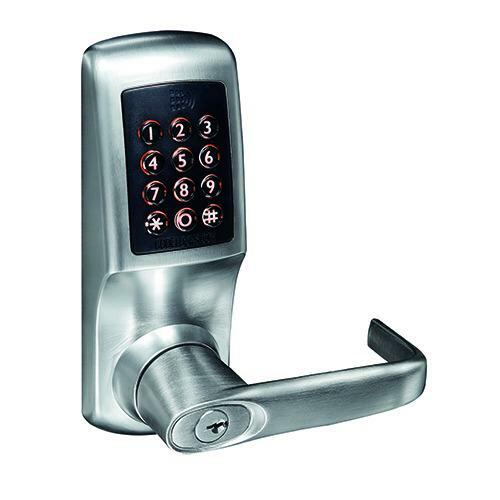 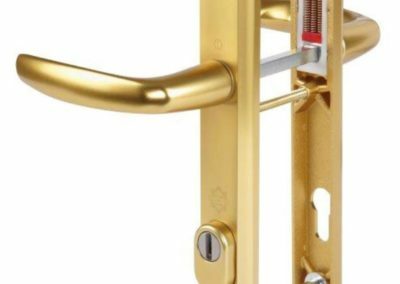 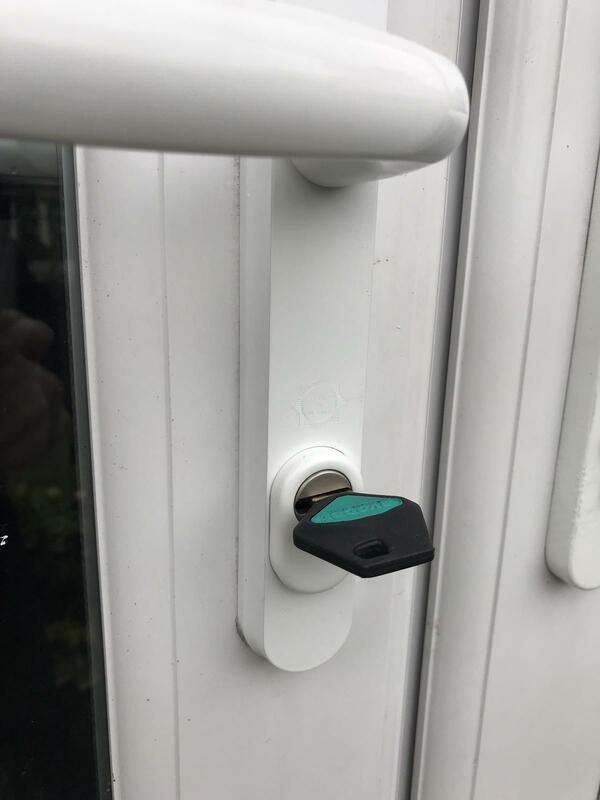 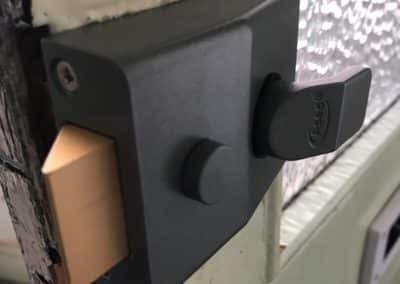 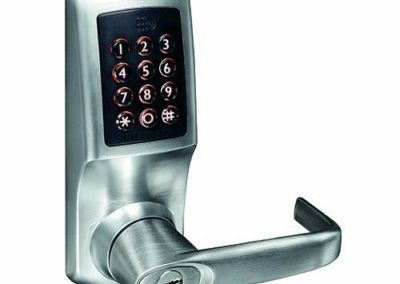 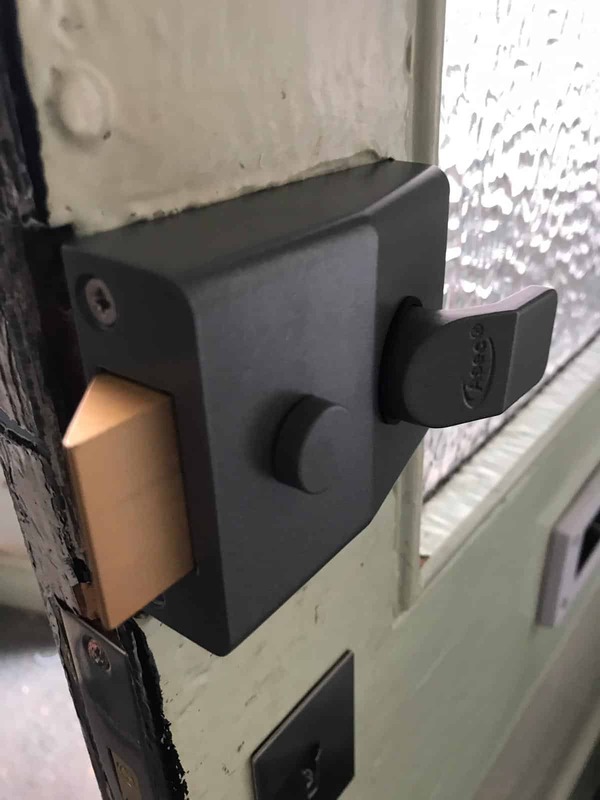 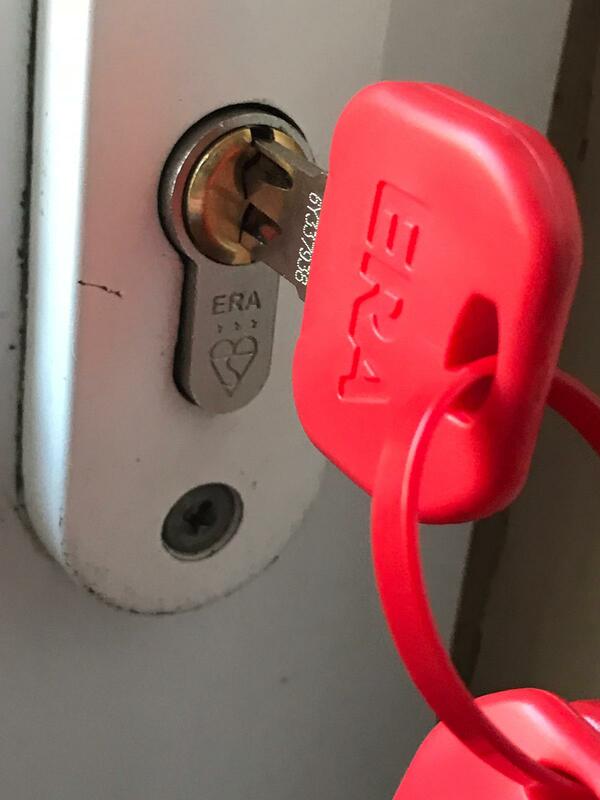 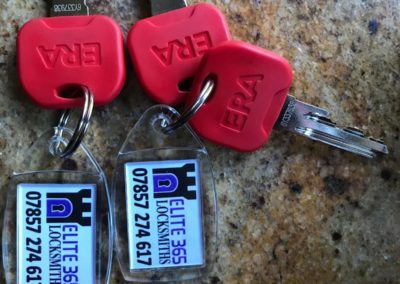 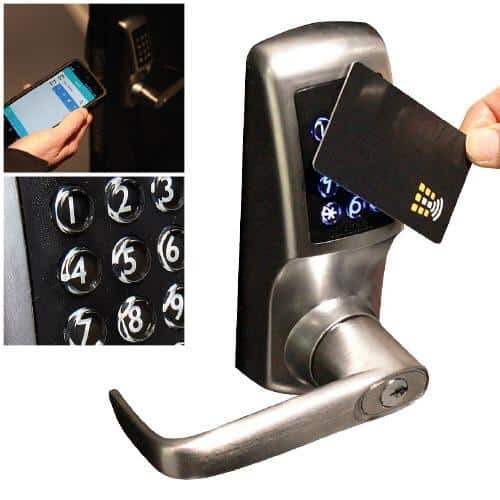 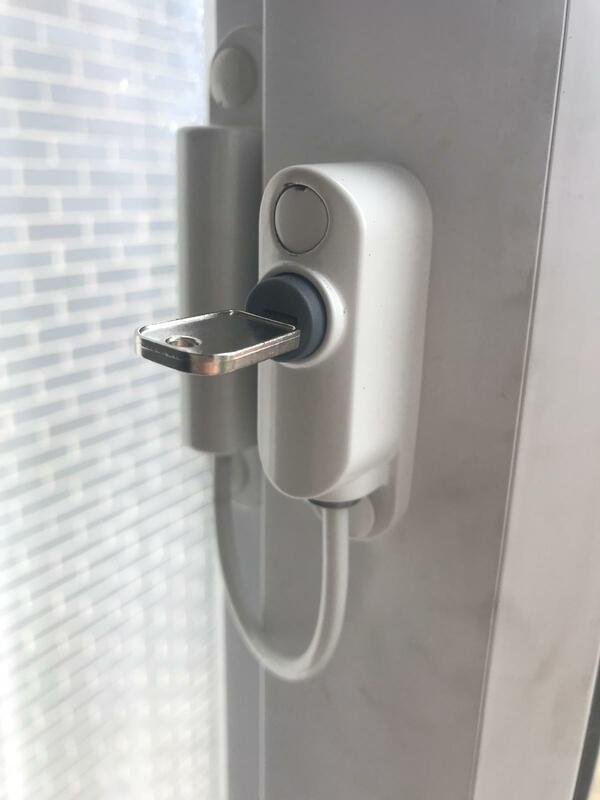 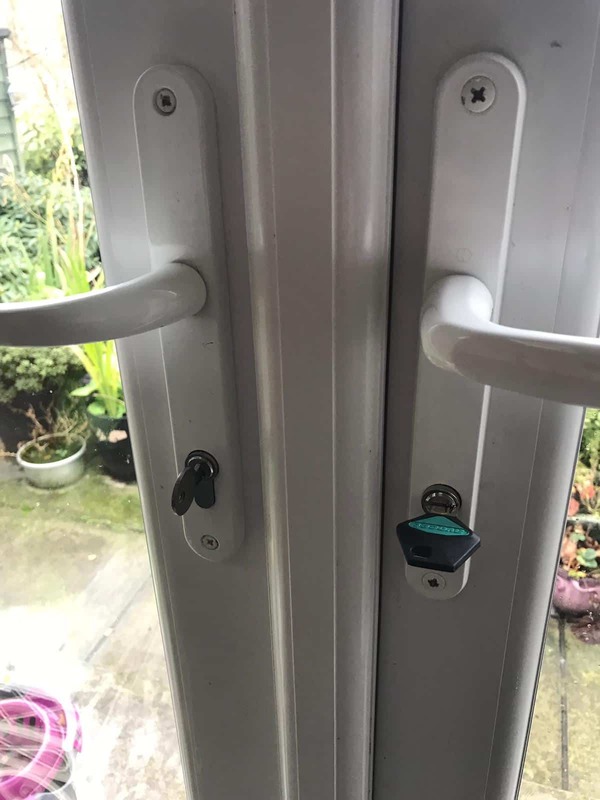 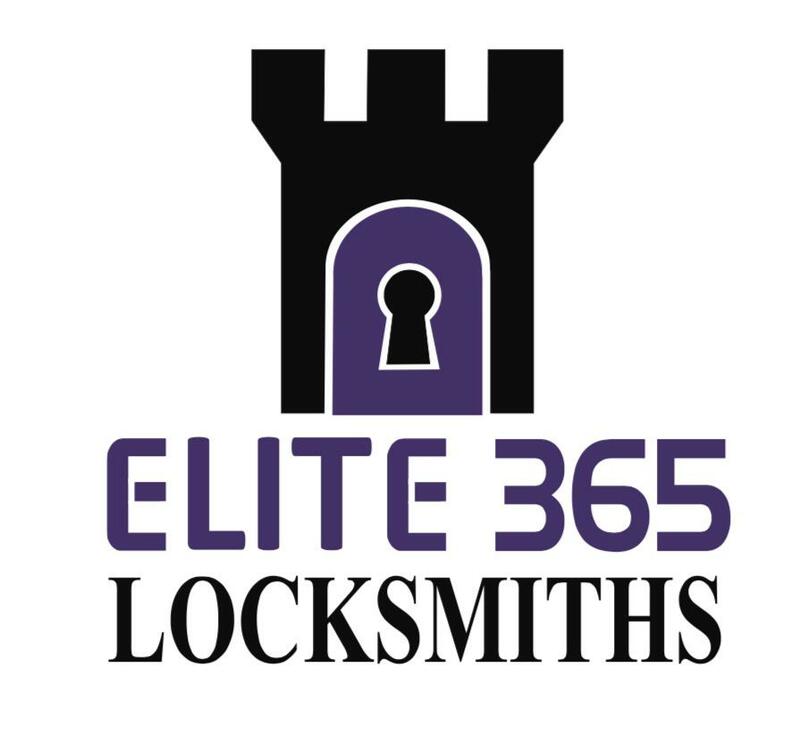 Non-destructive entry and using the latest equipment, Elite 365 Locksmiths really do provide an elite service. 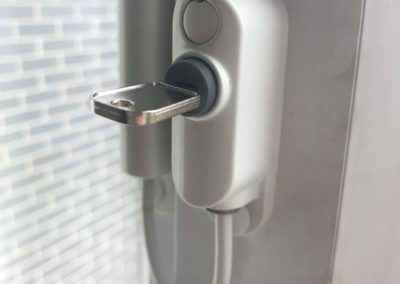 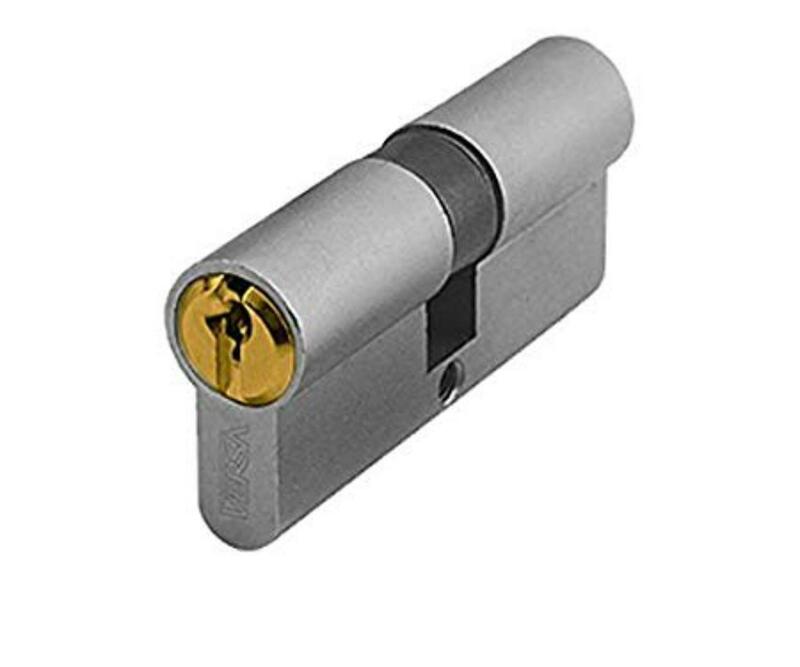 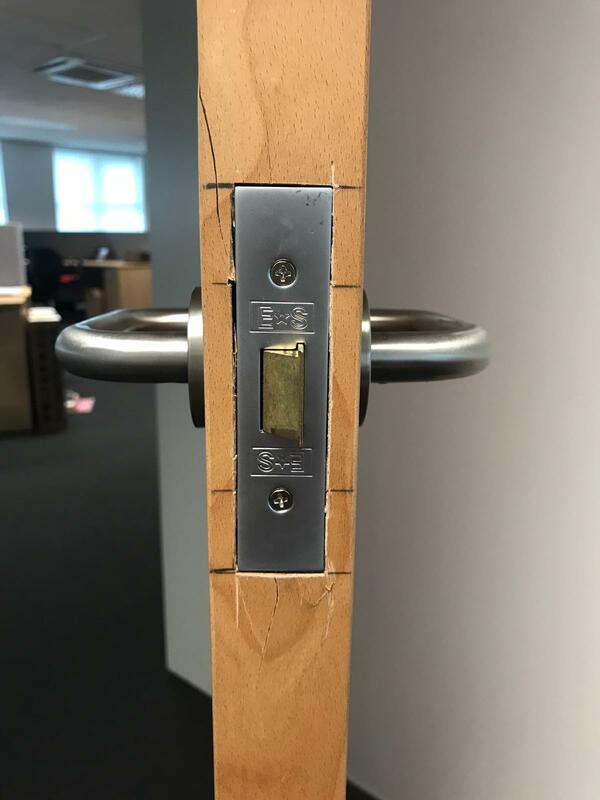 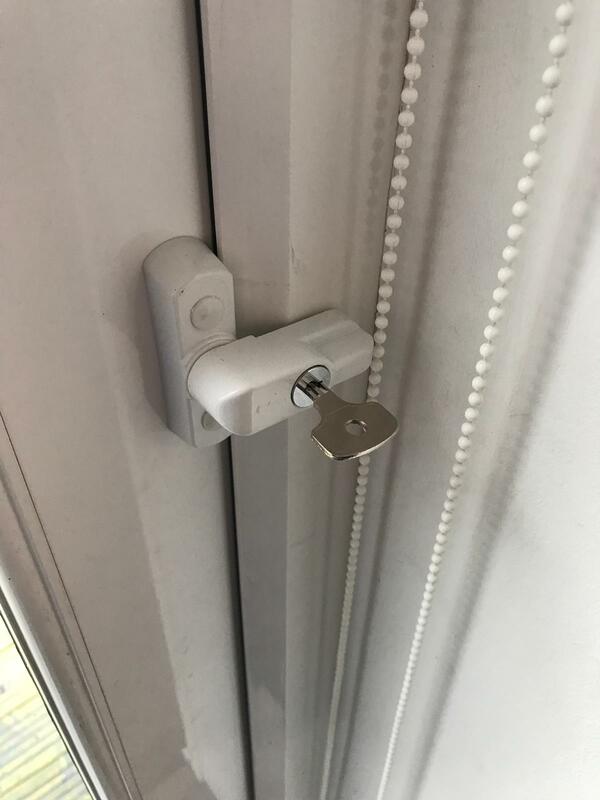 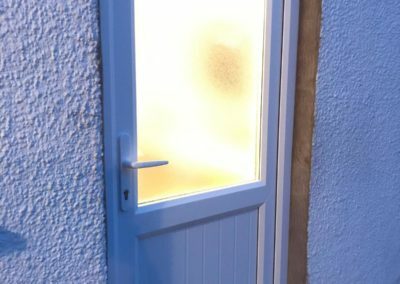 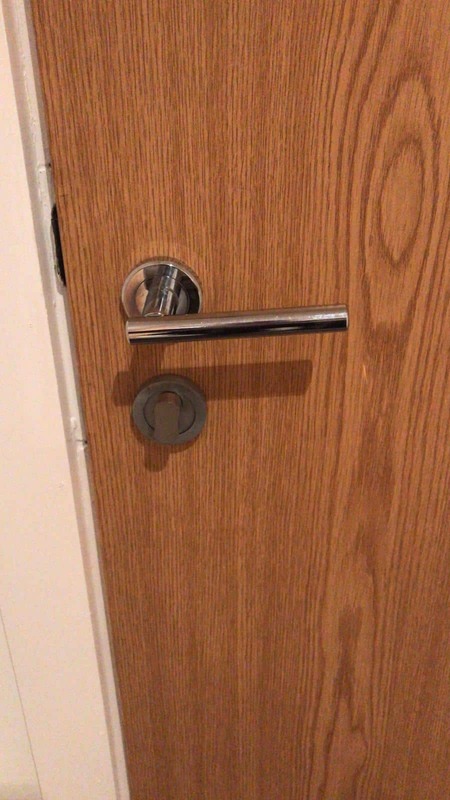 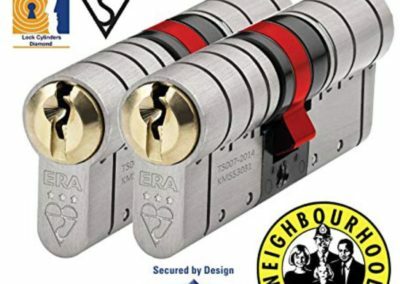 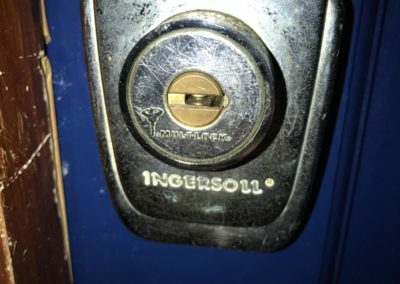 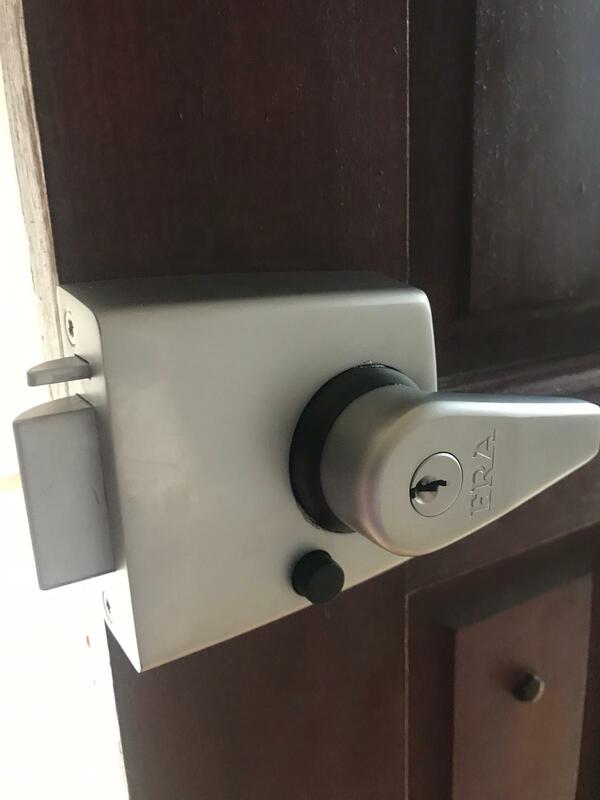 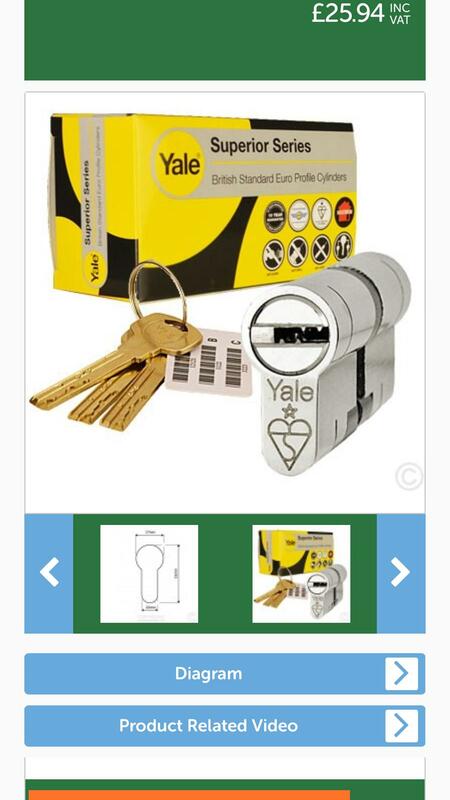 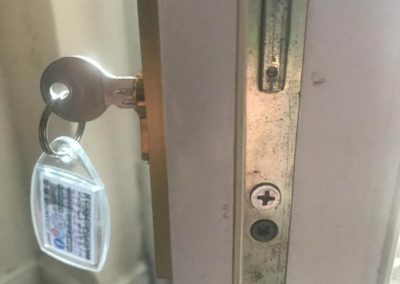 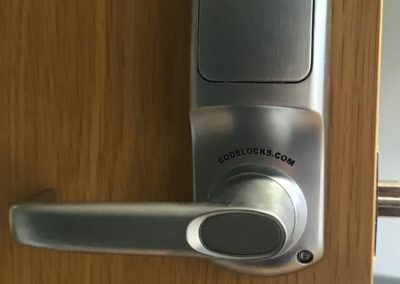 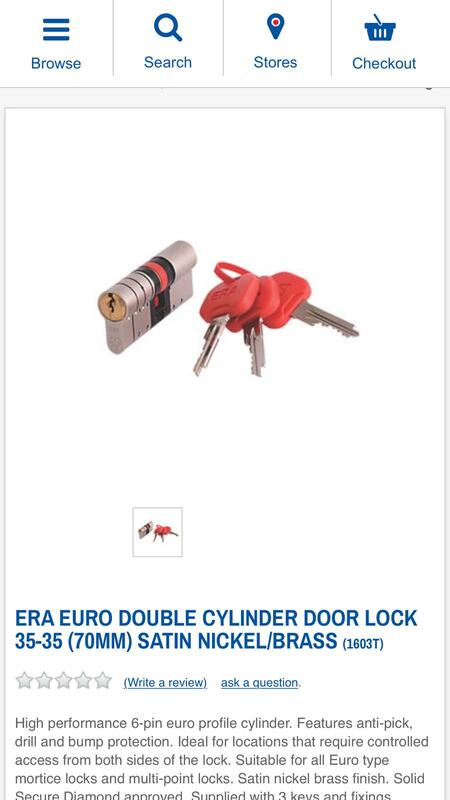 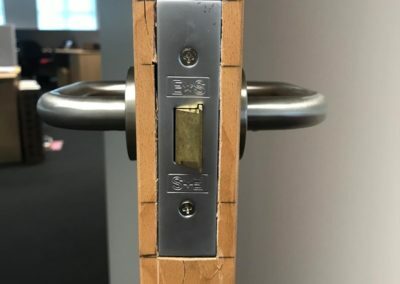 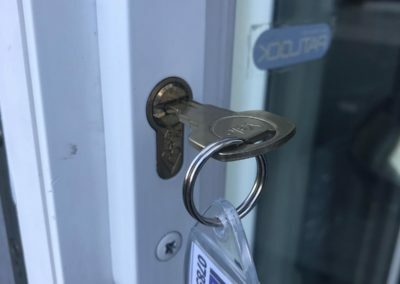 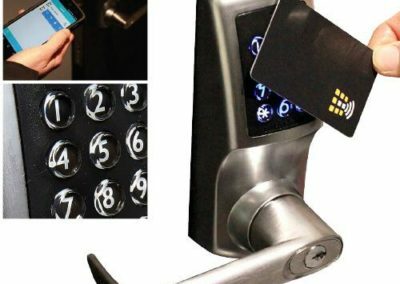 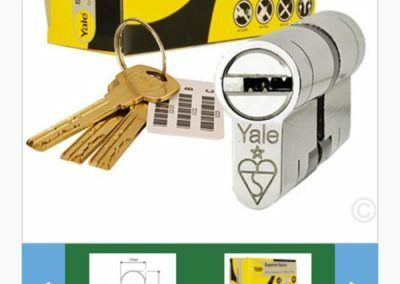 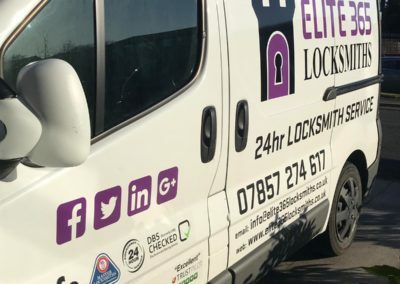 LOCKSMITH SERVICES AVAILABLE 24/7 - LOCKED OUT? 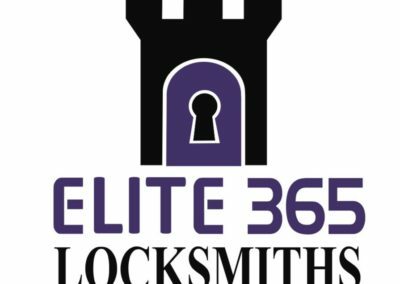 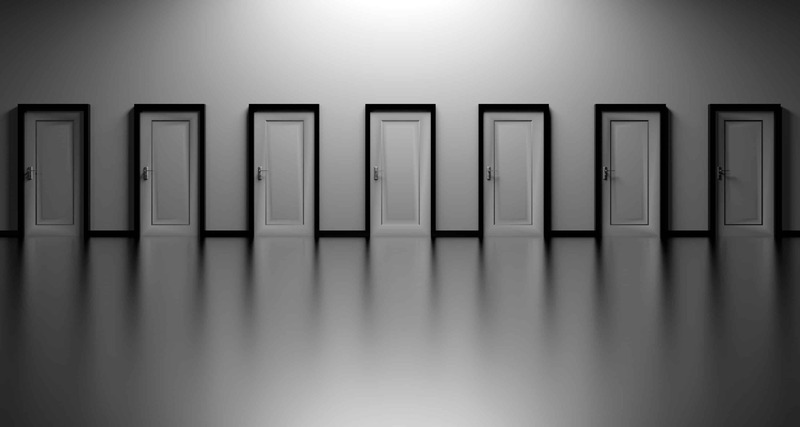 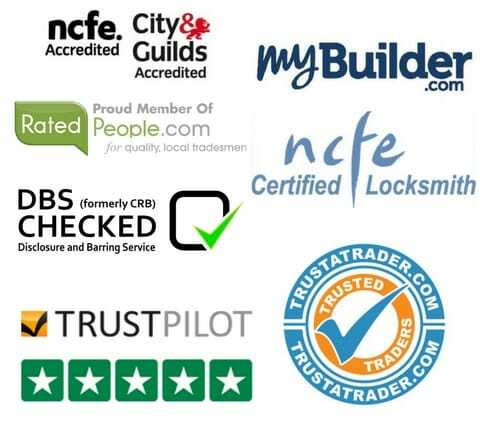 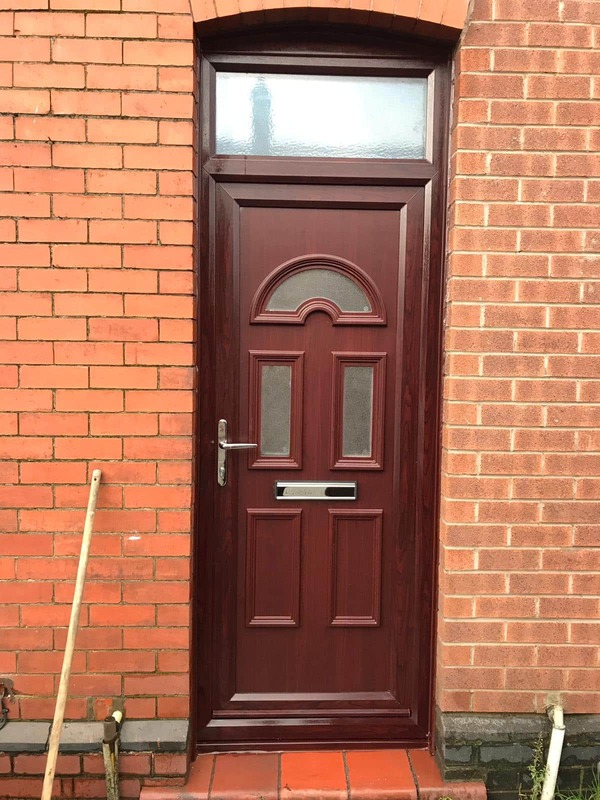 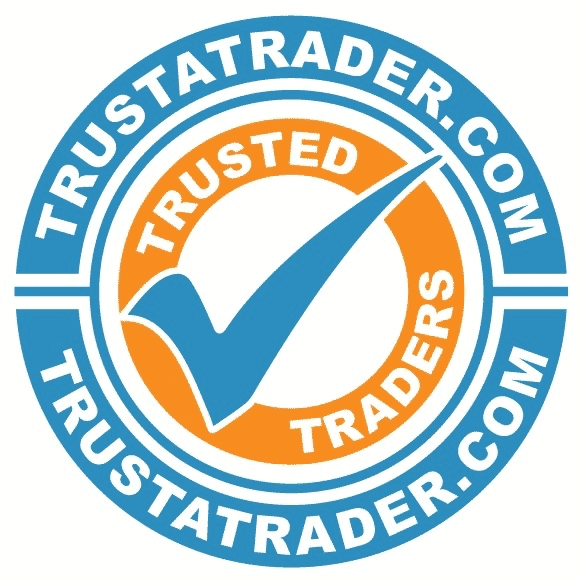 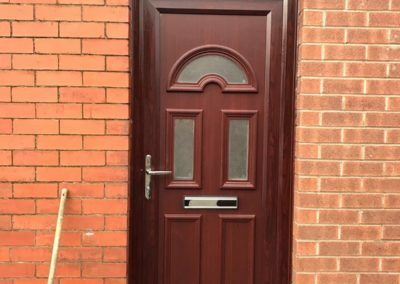 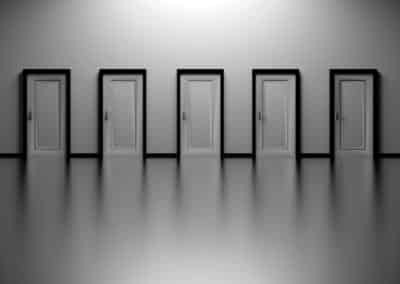 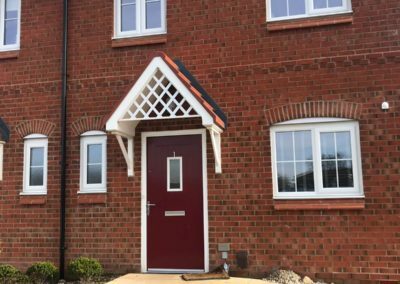 Look no further than Elite 365 Locksmiths, experts in getting you back into your property. 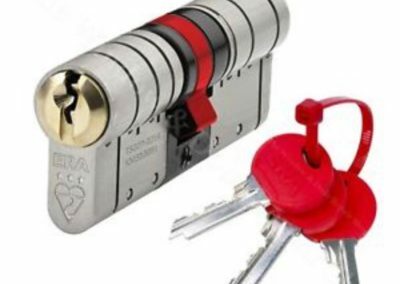 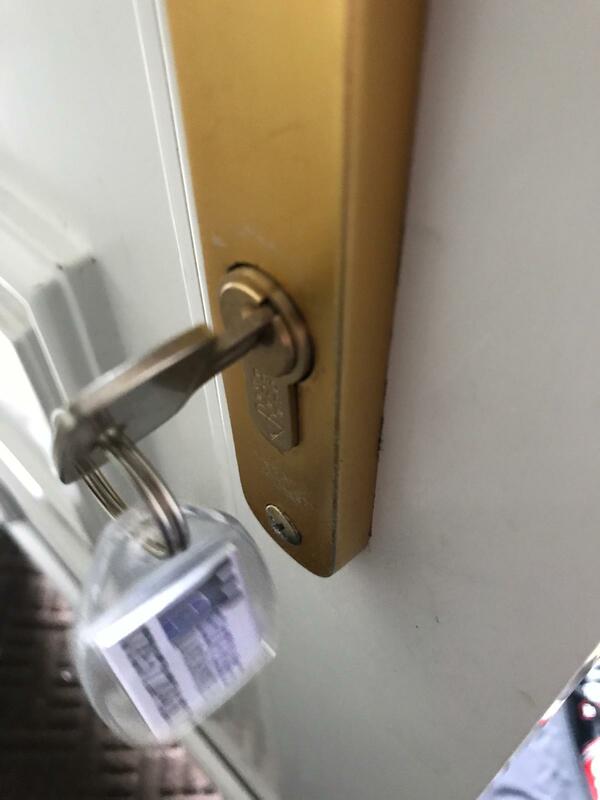 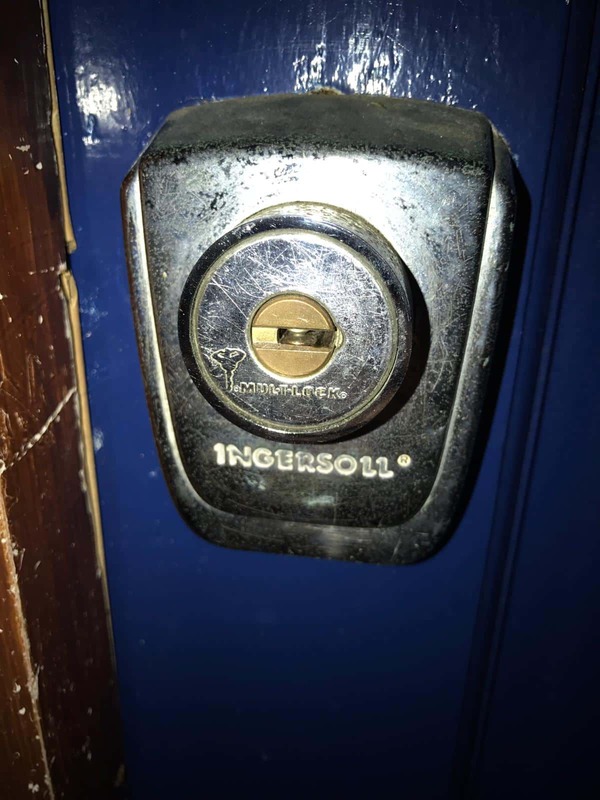 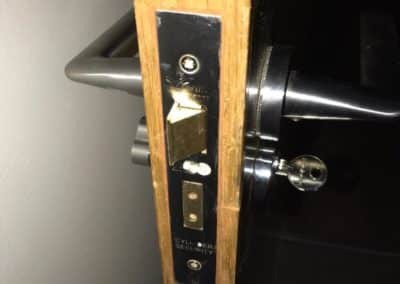 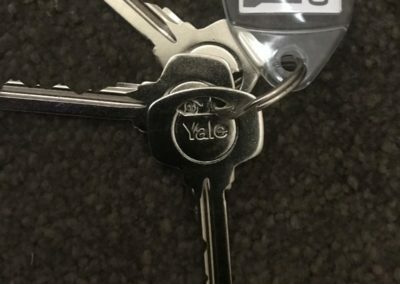 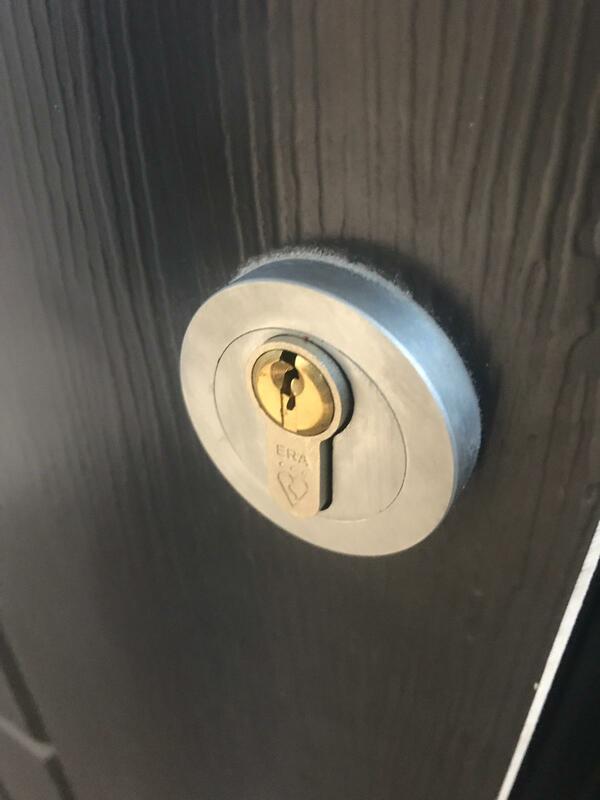 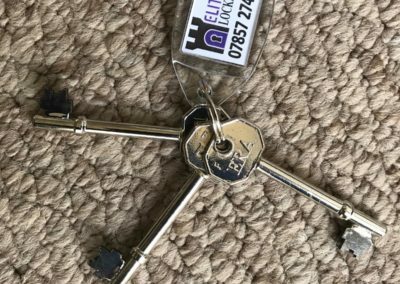 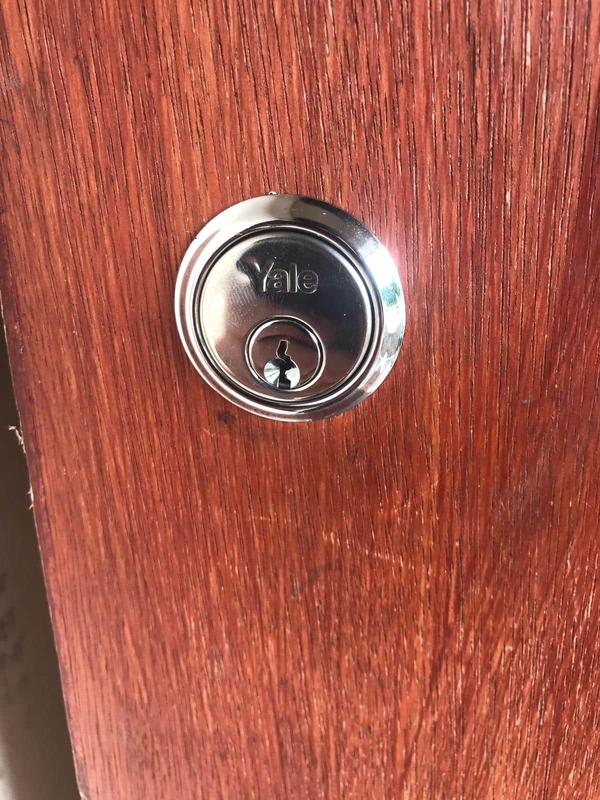 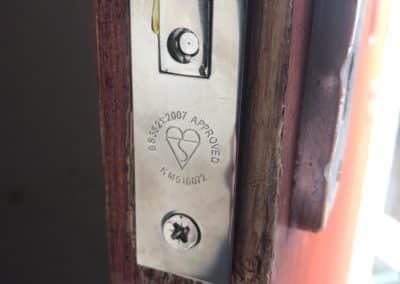 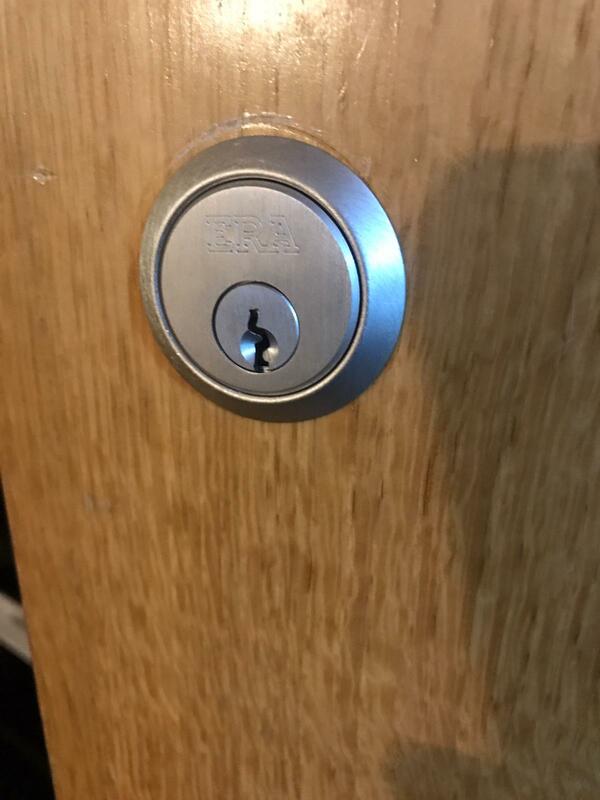 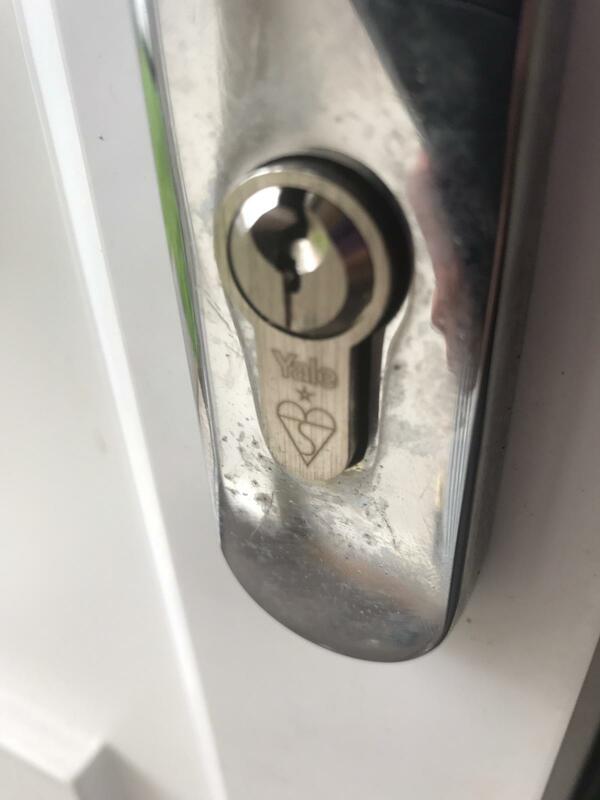 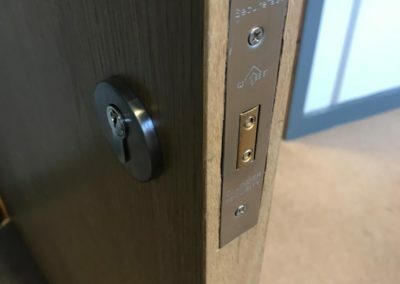 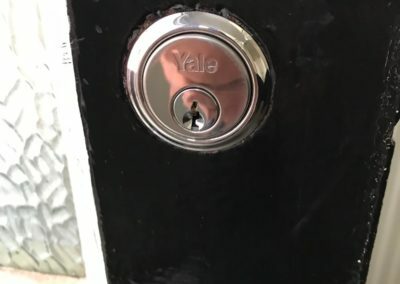 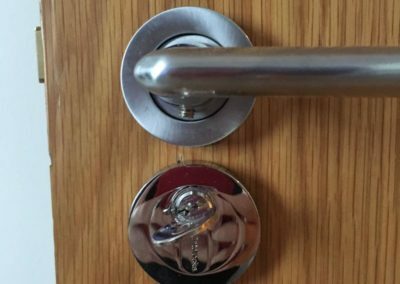 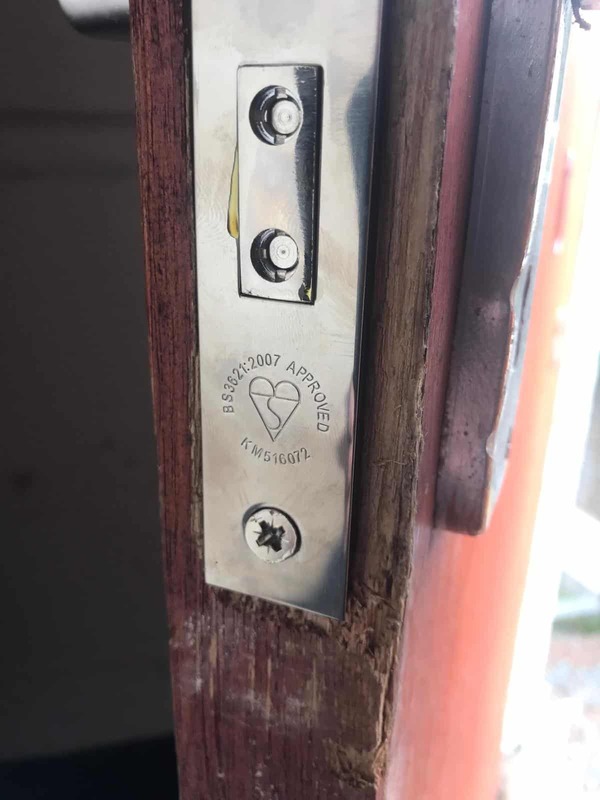 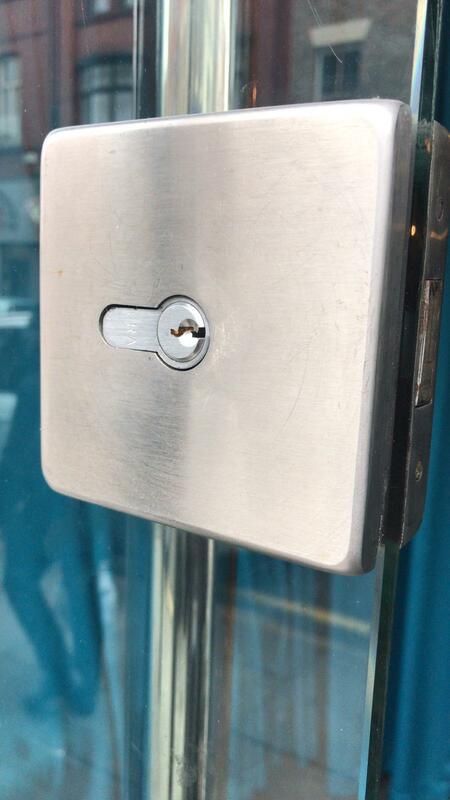 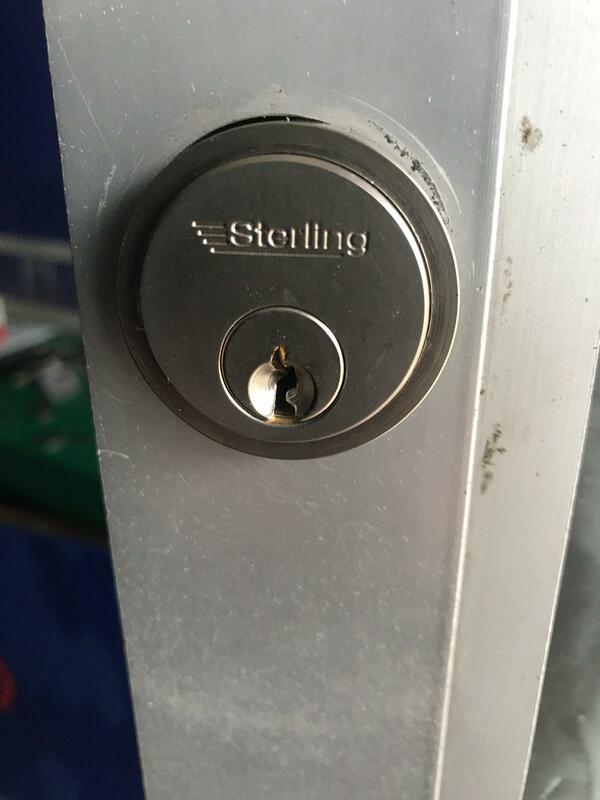 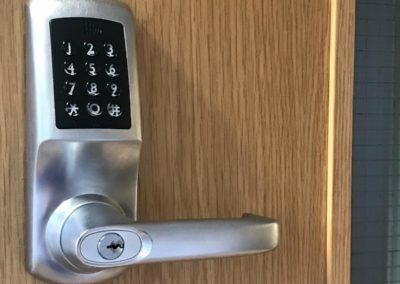 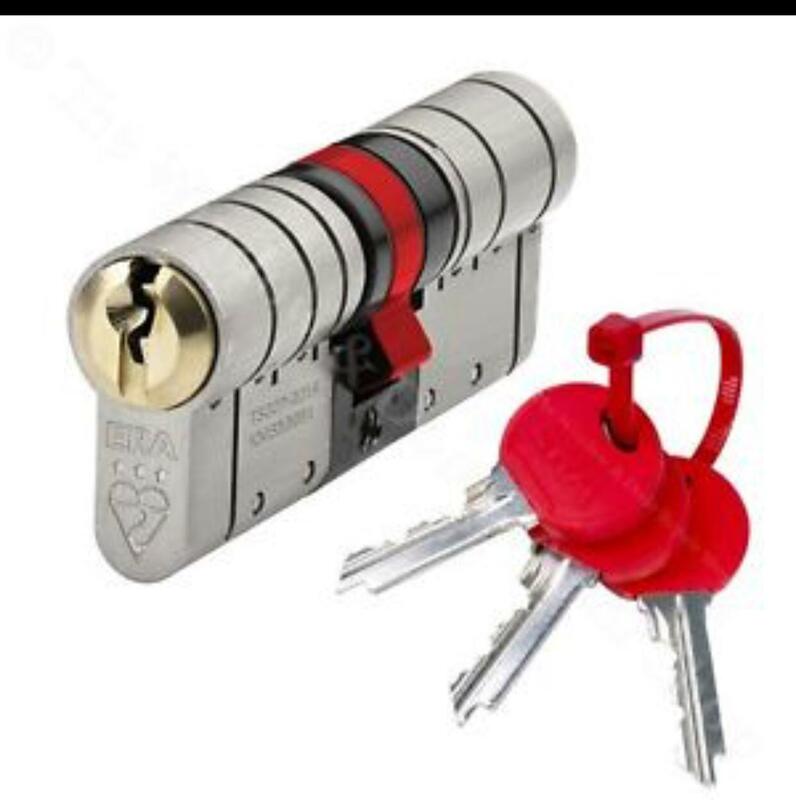 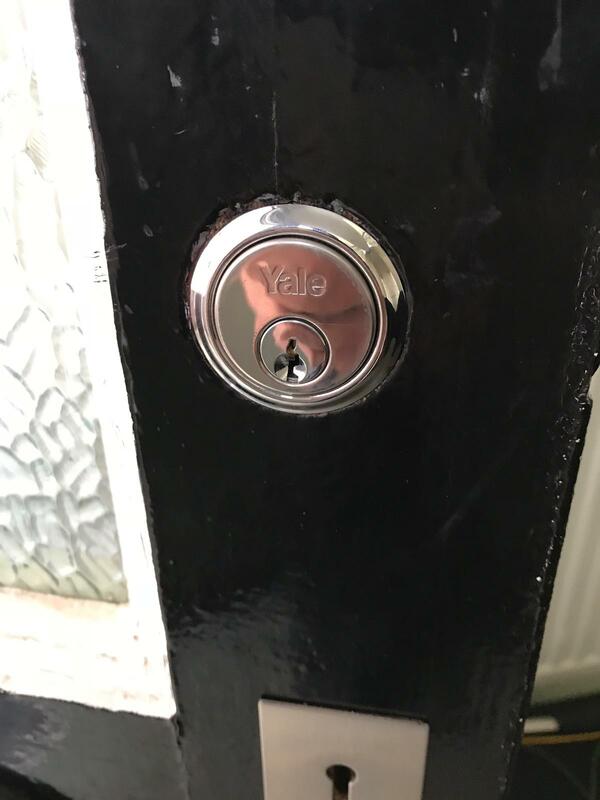 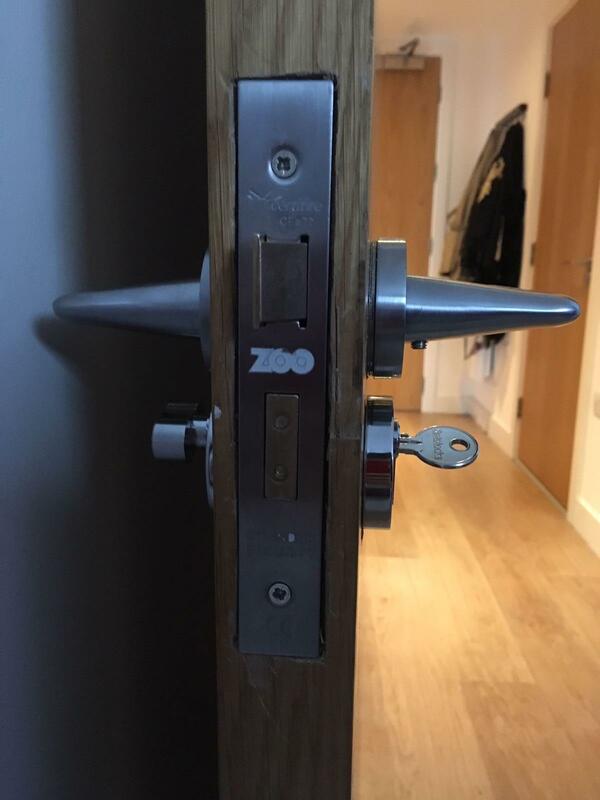 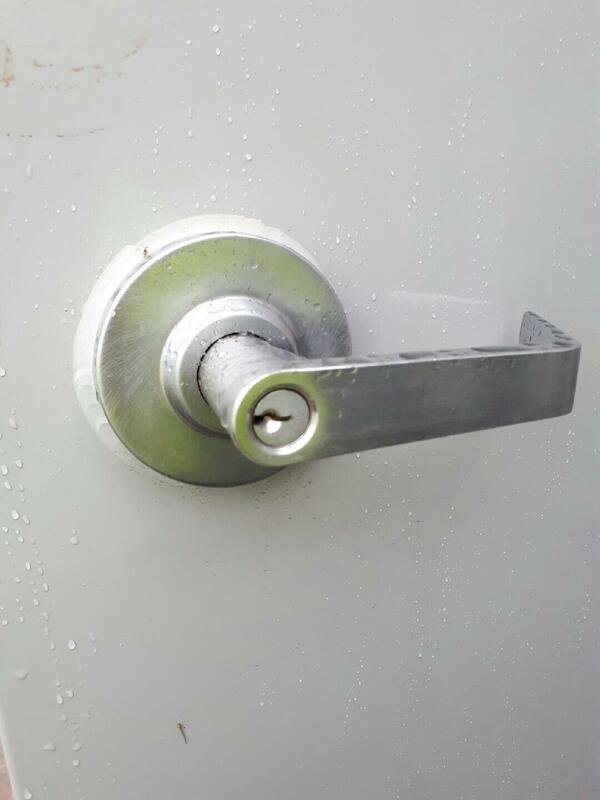 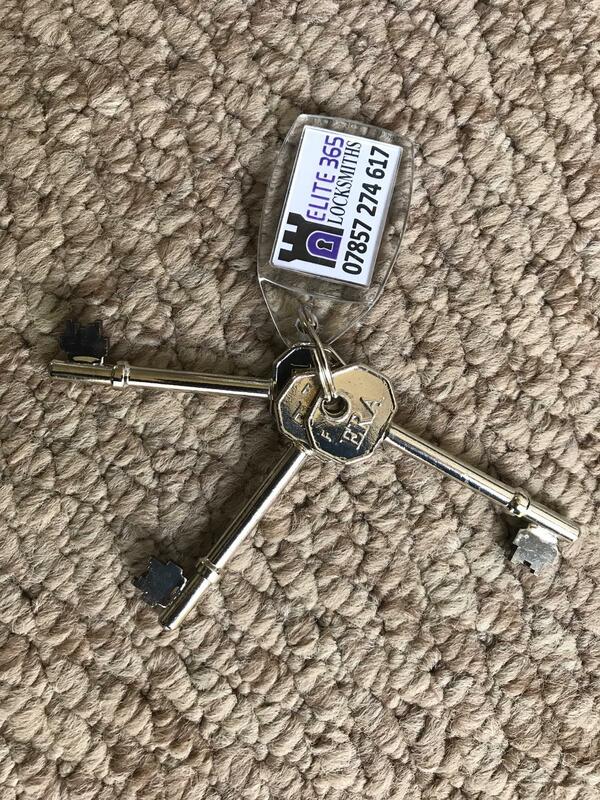 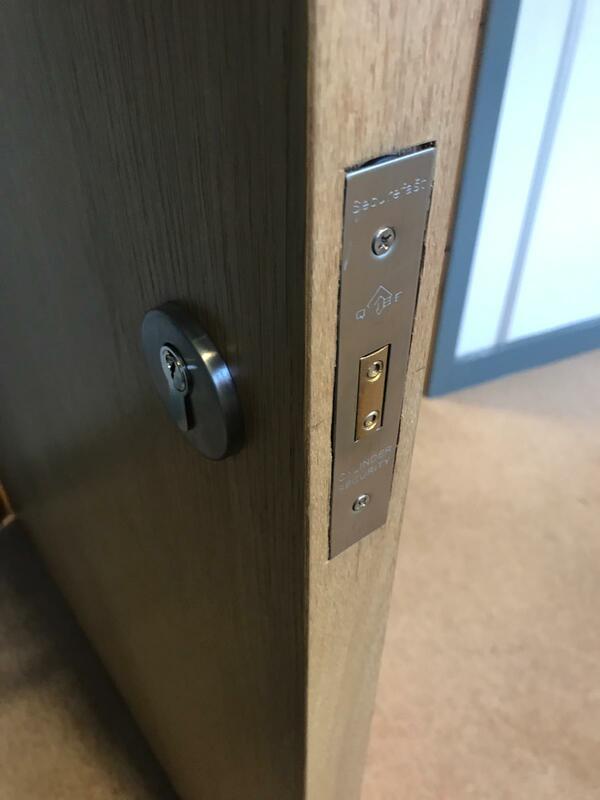 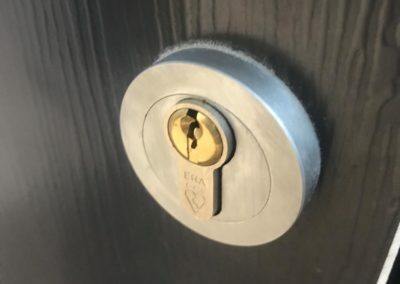 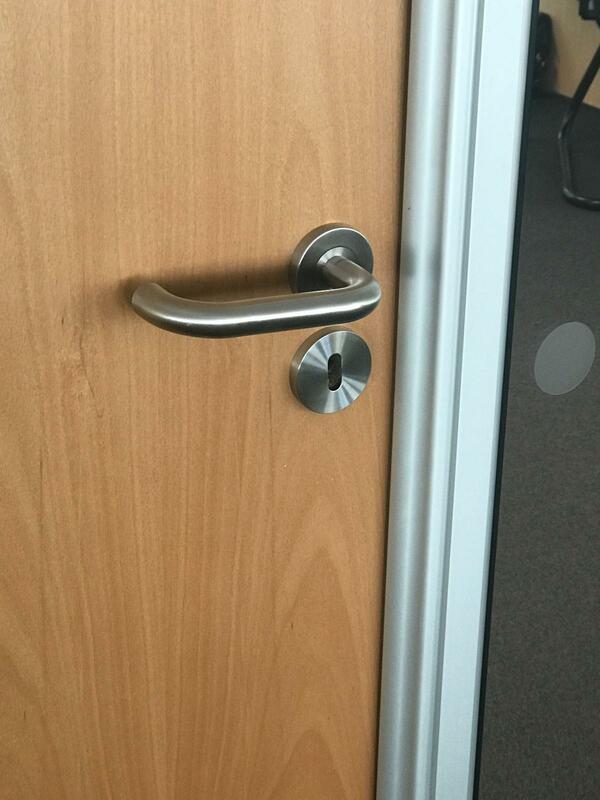 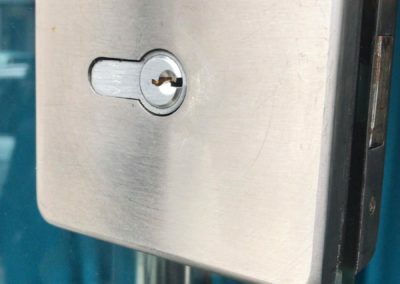 We provide a full locksmith service for domestic and commercial properties throughout the North West and Merseyside. 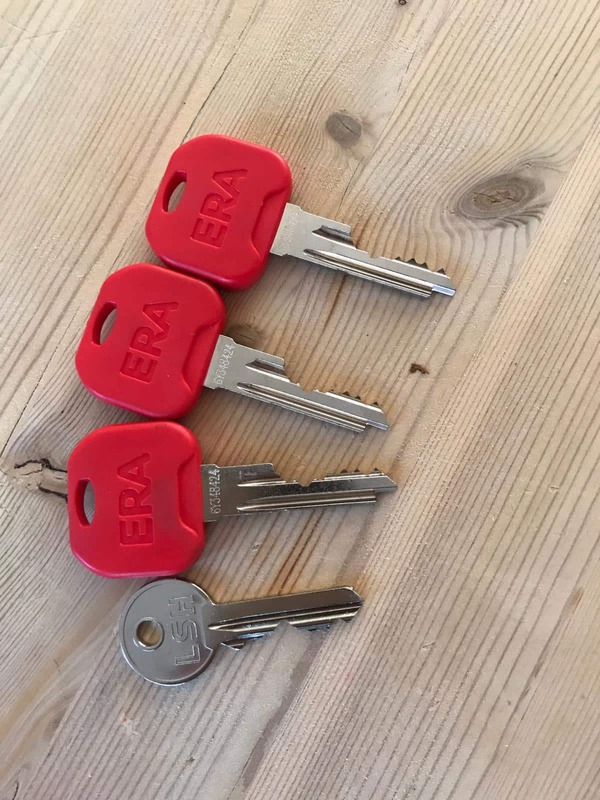 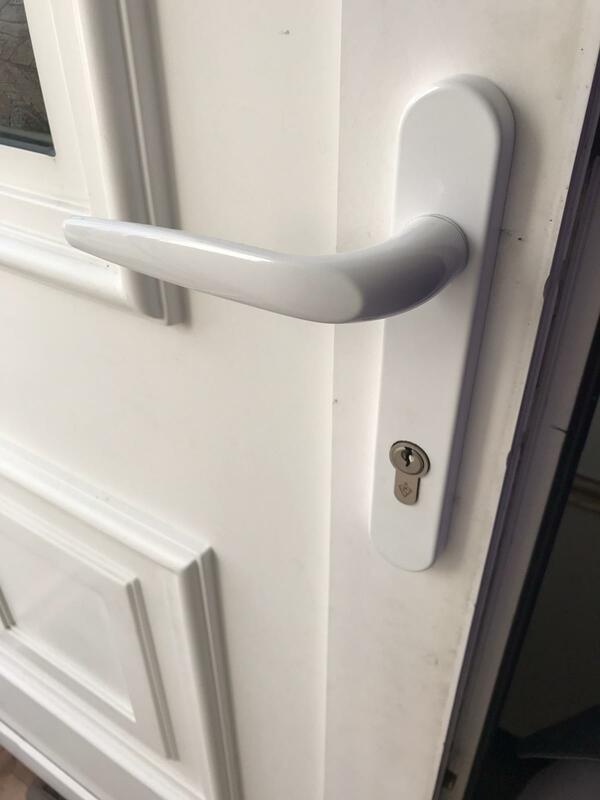 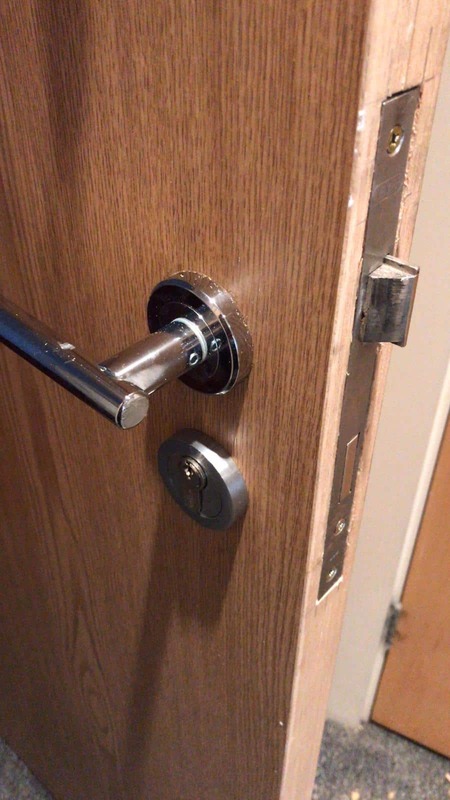 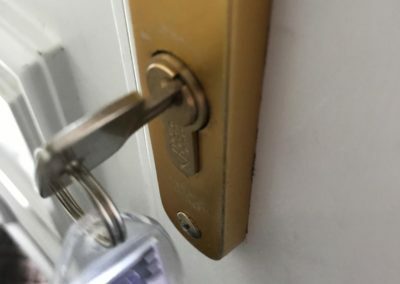 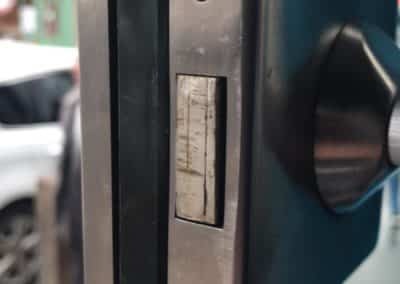 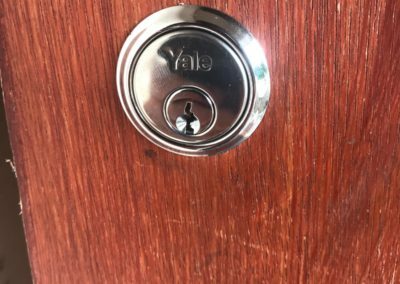 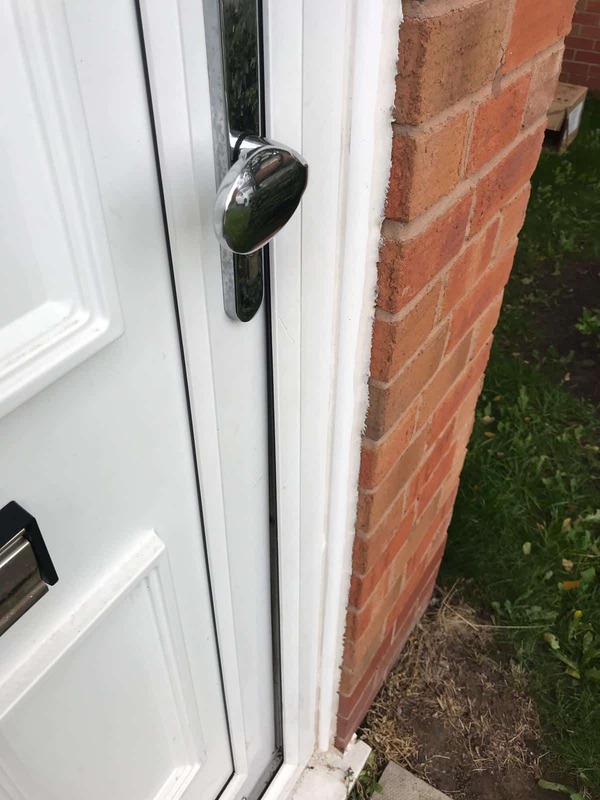 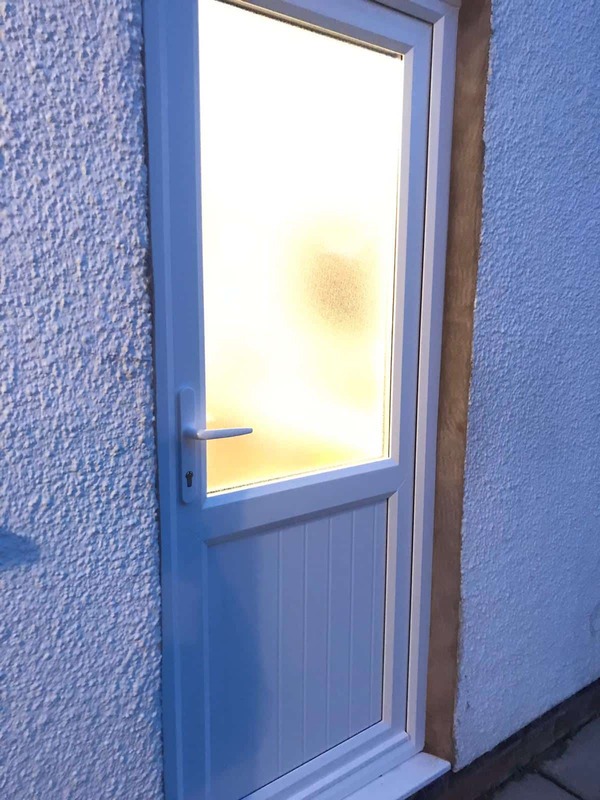 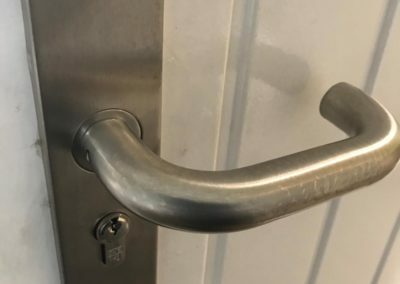 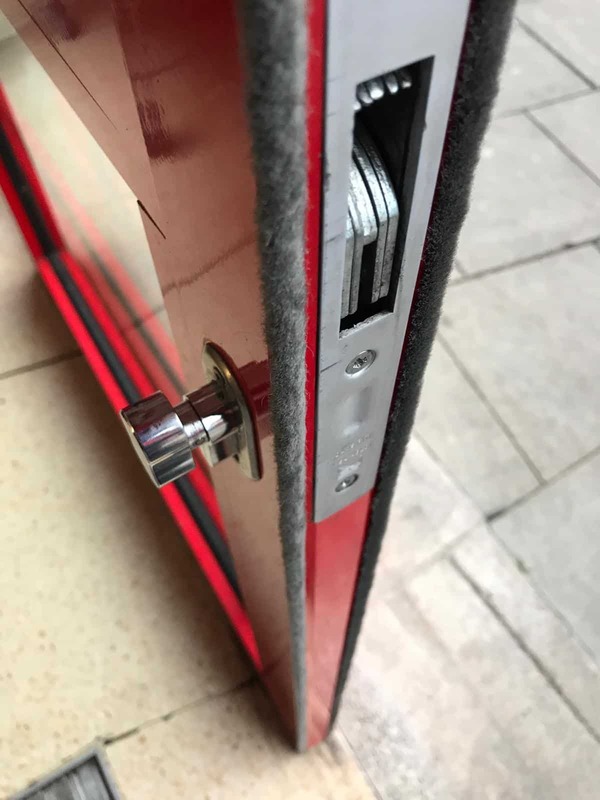 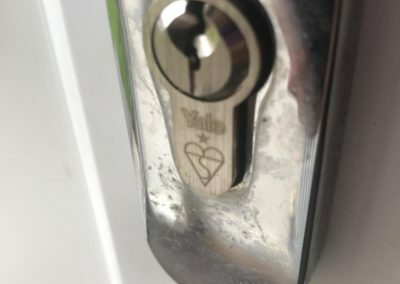 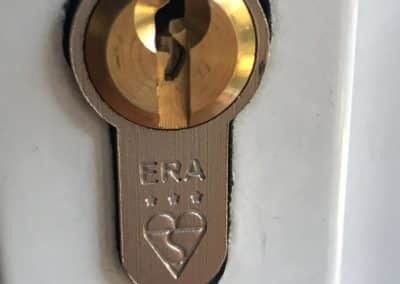 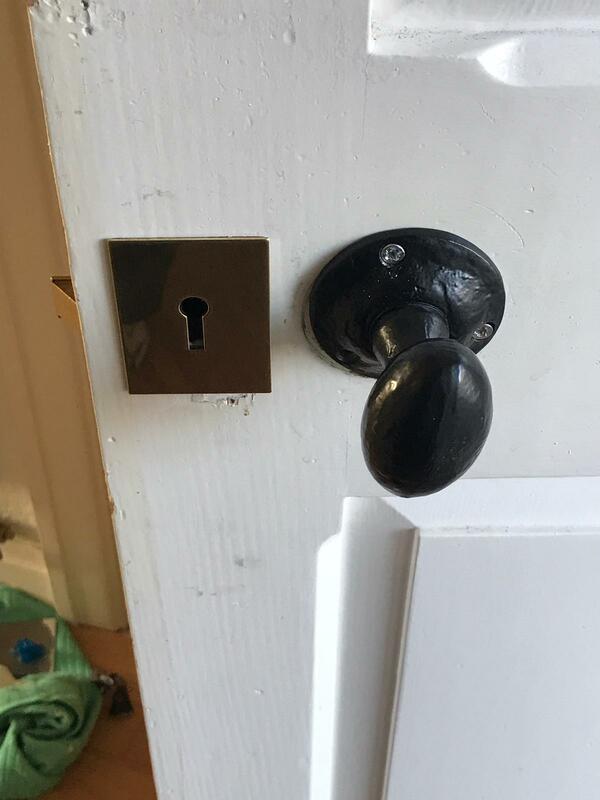 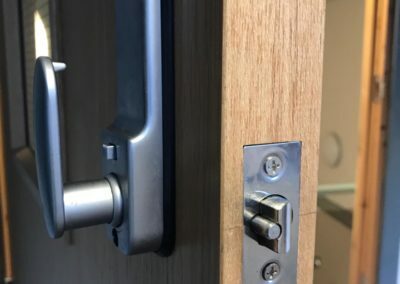 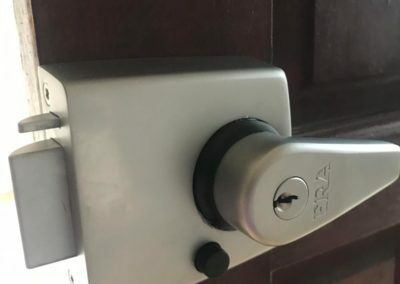 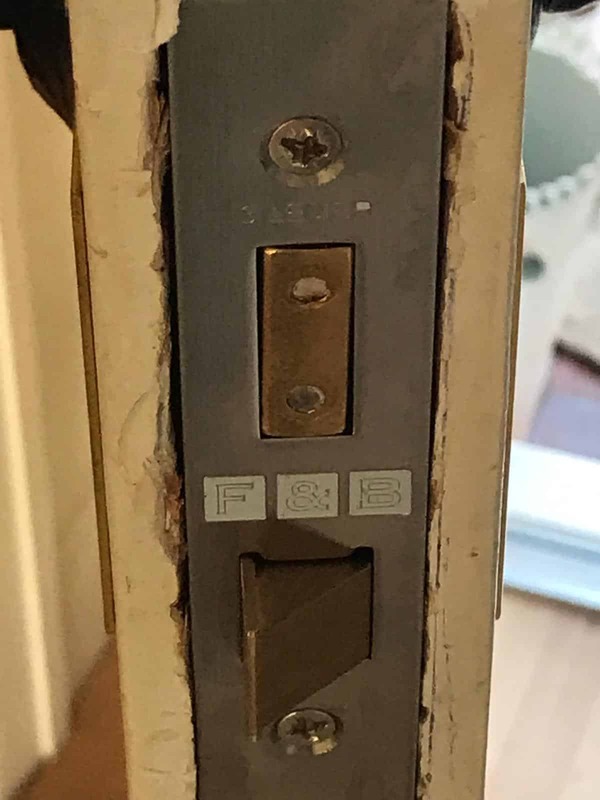 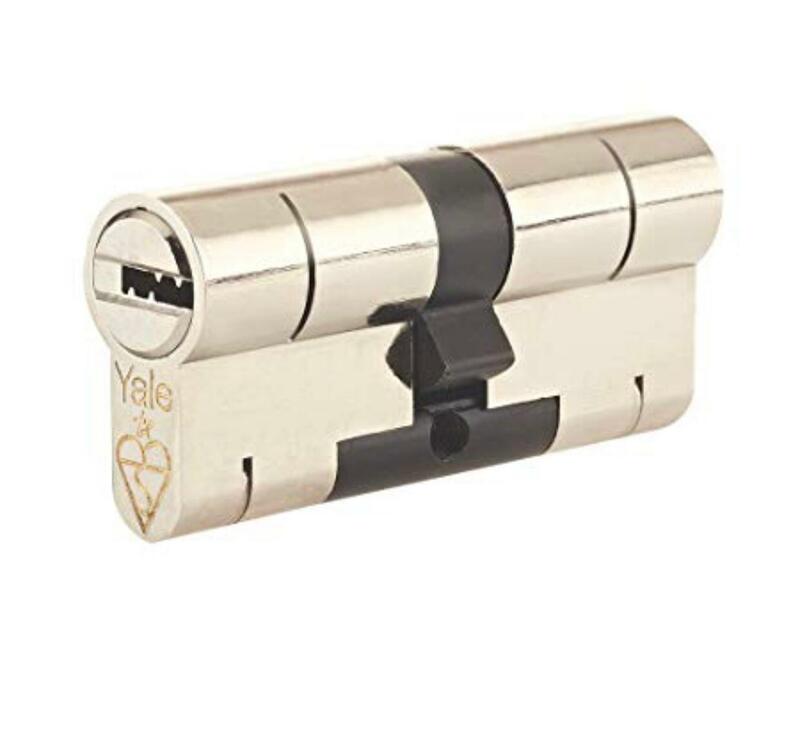 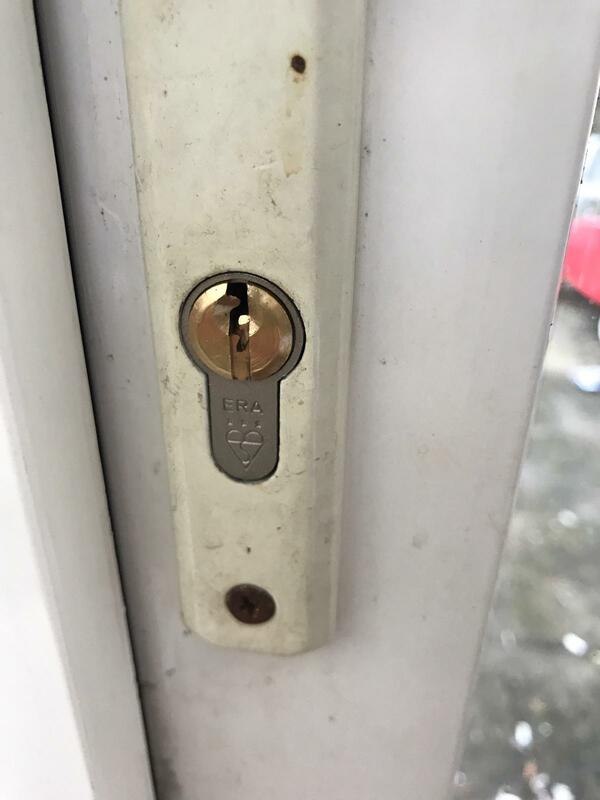 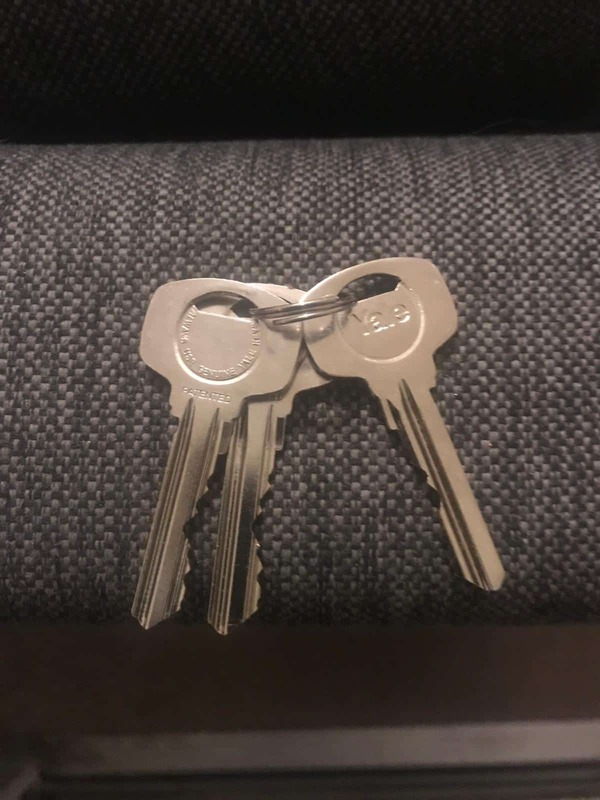 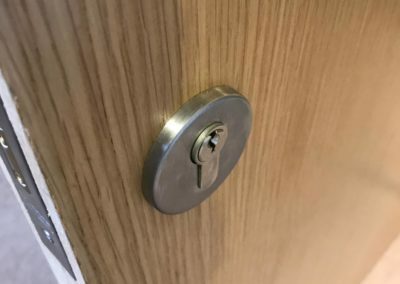 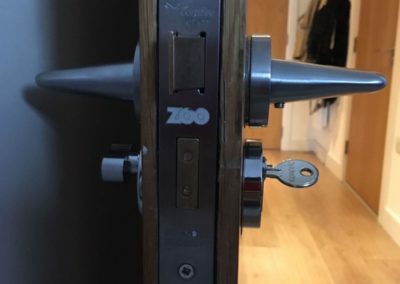 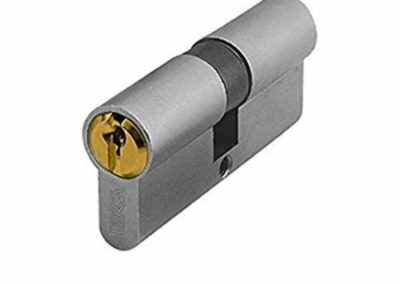 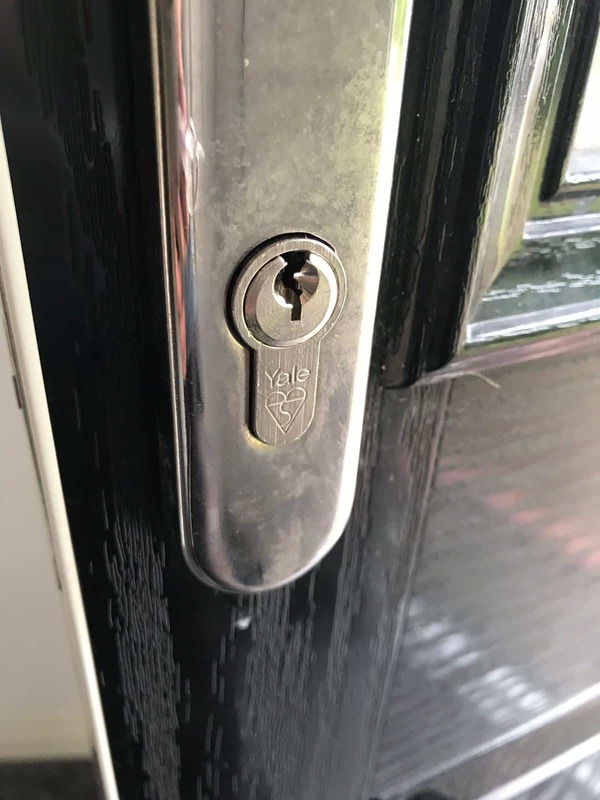 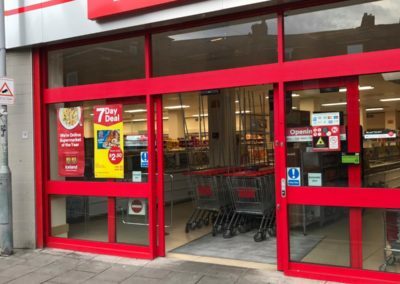 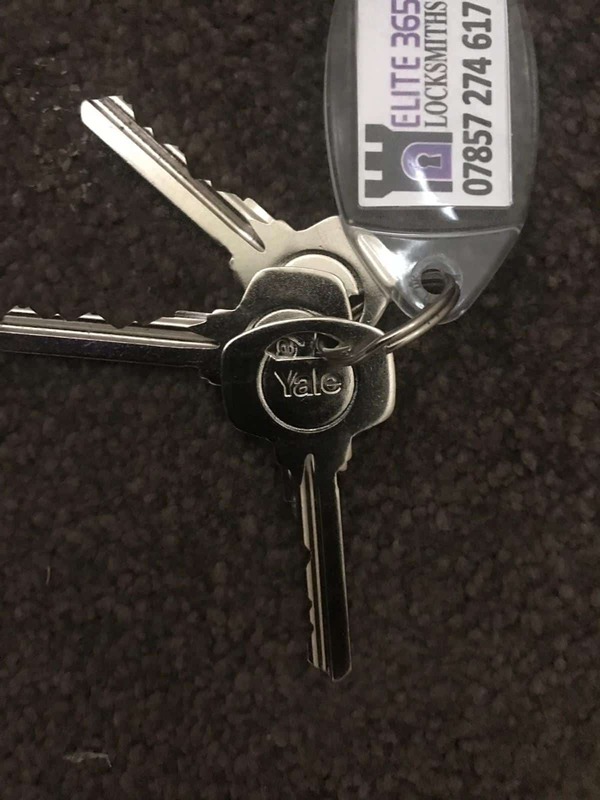 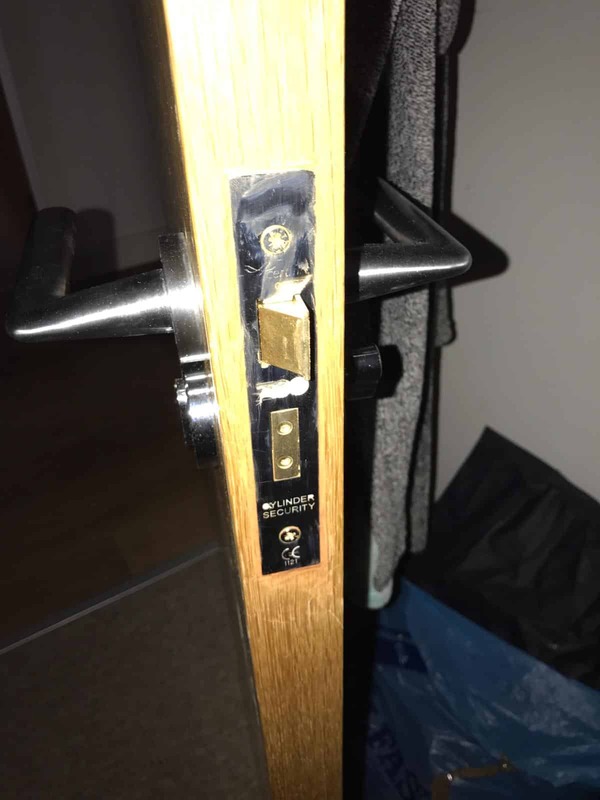 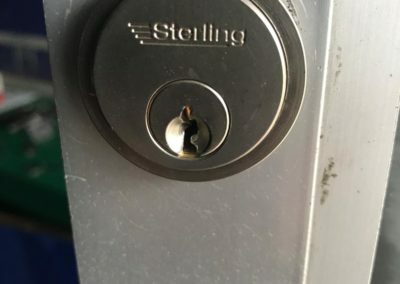 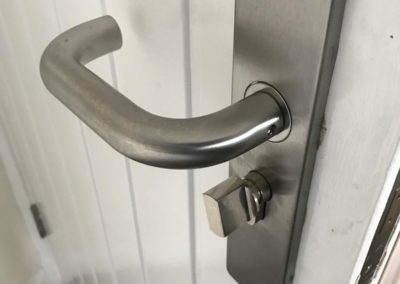 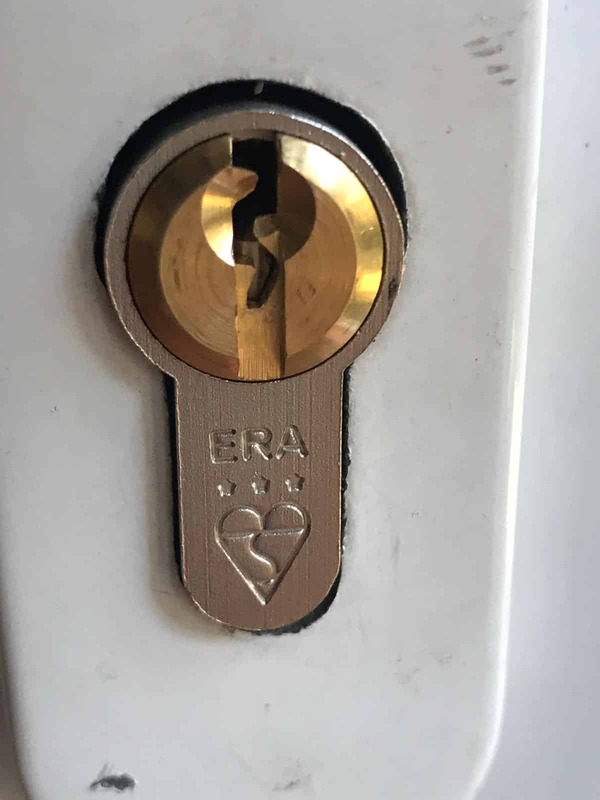 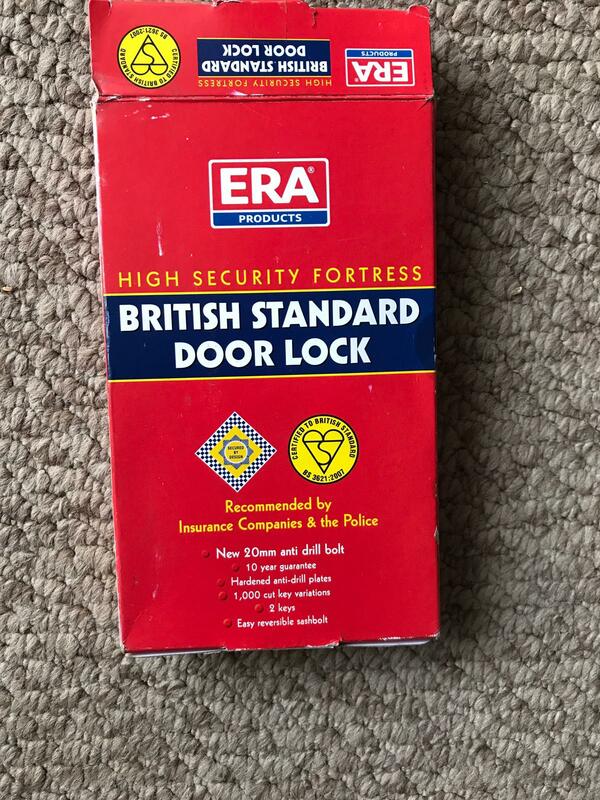 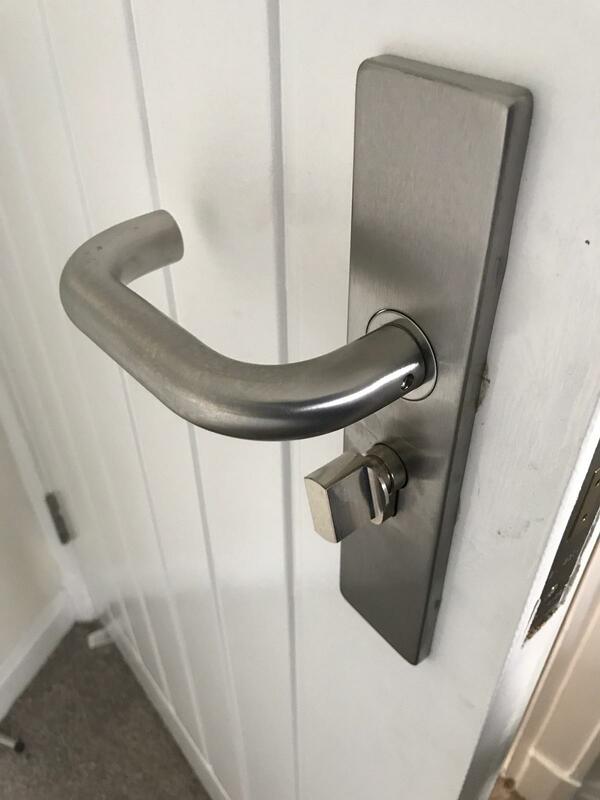 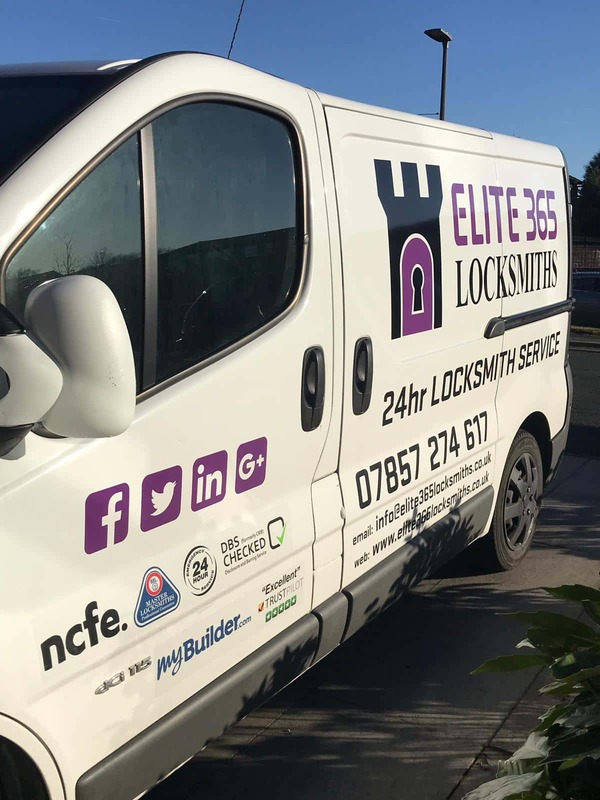 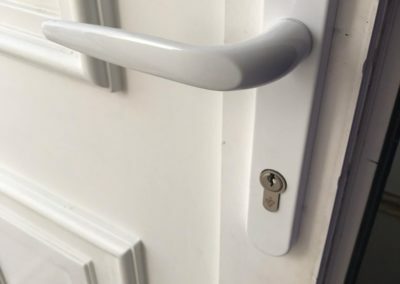 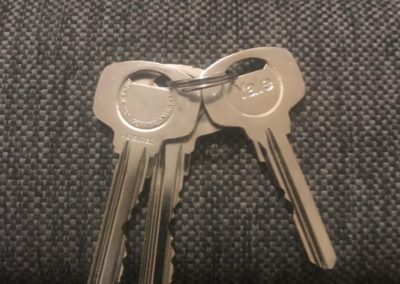 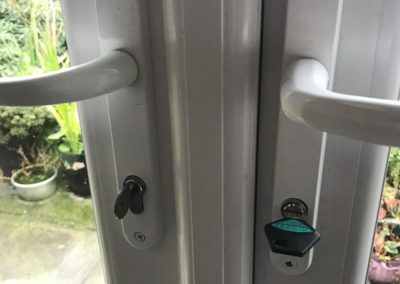 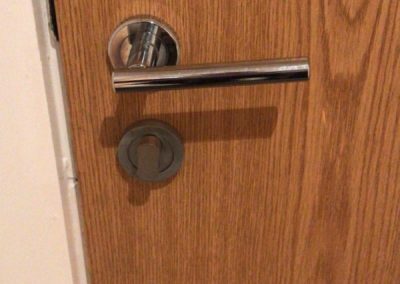 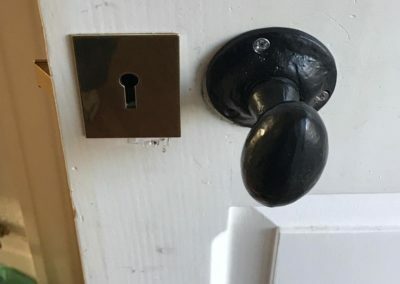 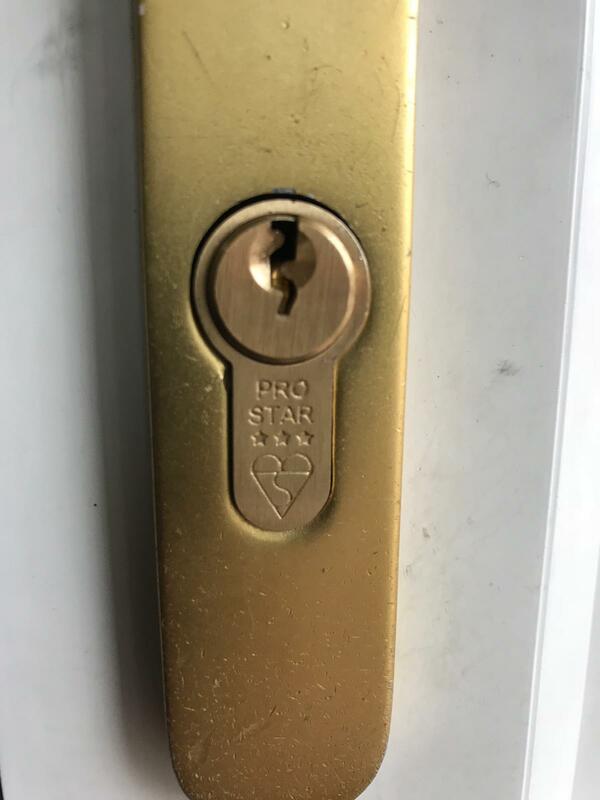 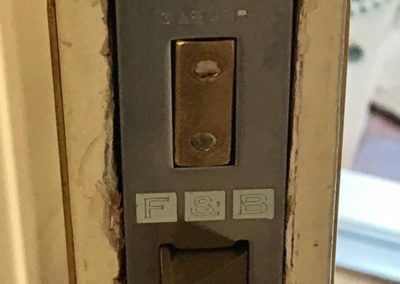 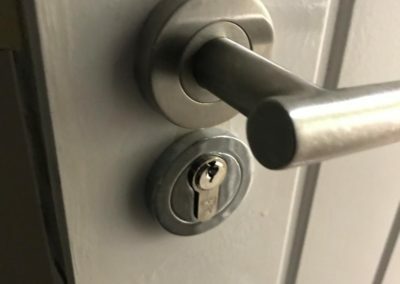 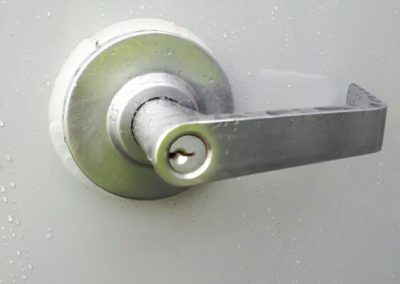 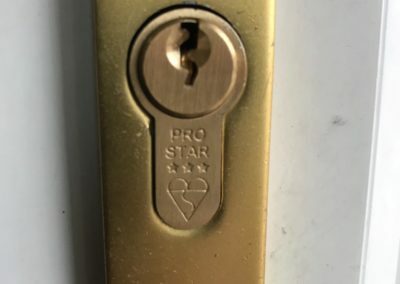 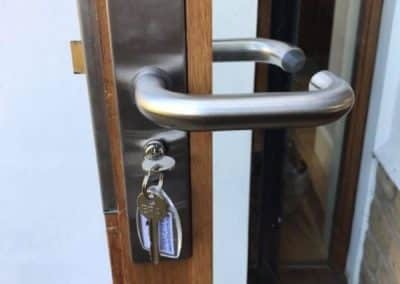 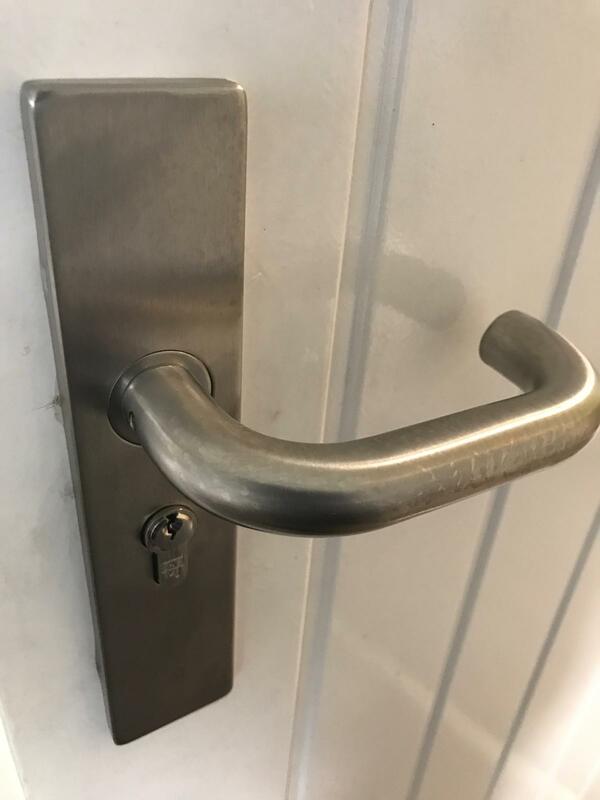 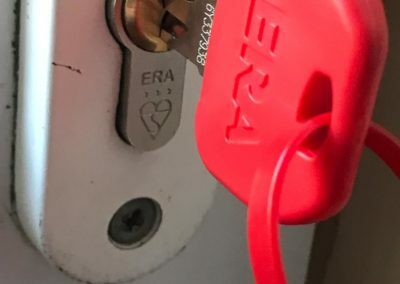 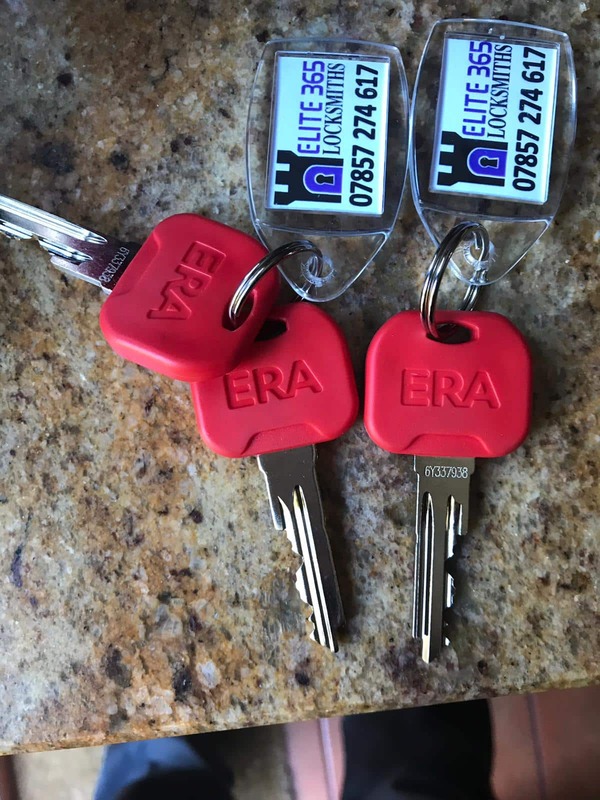 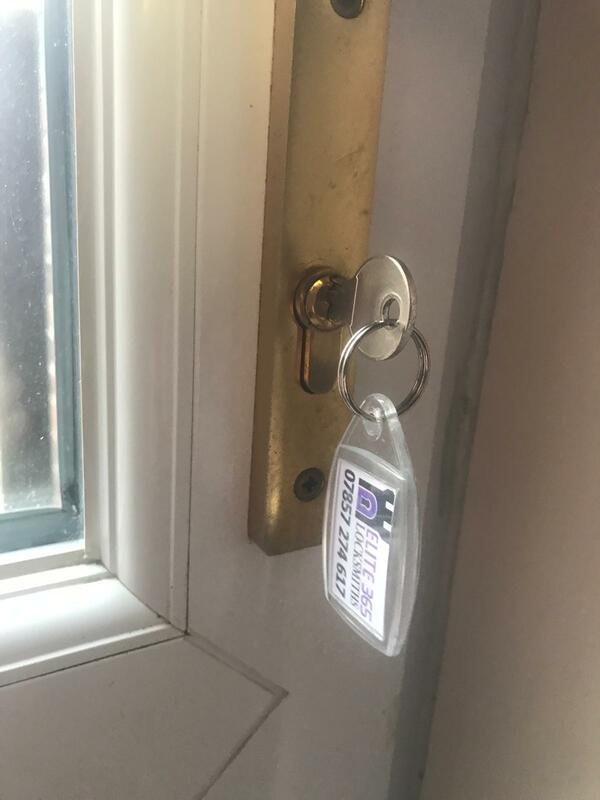 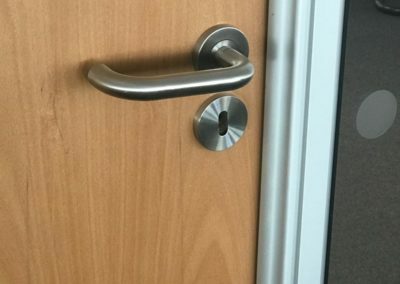 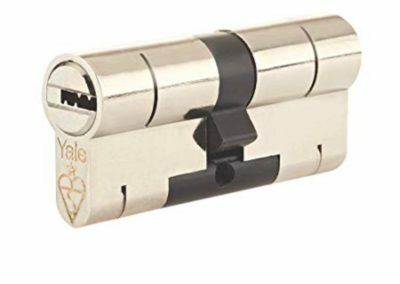 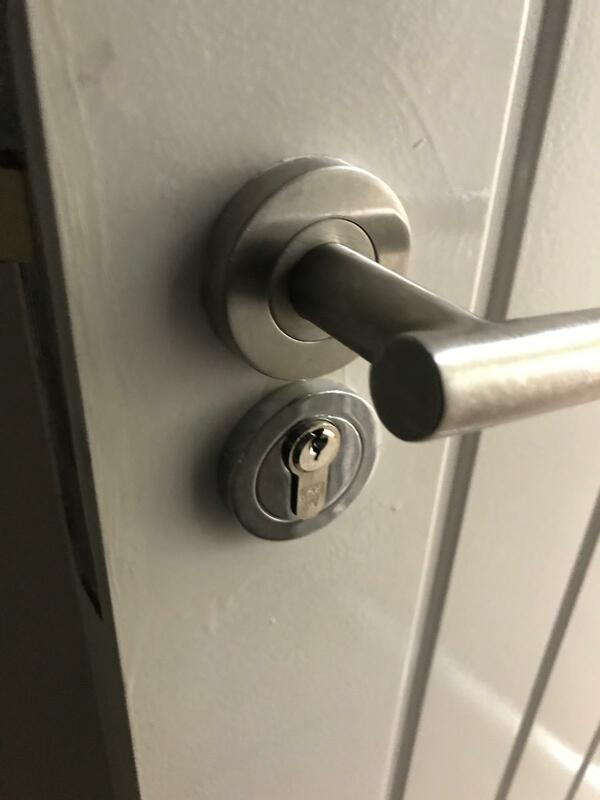 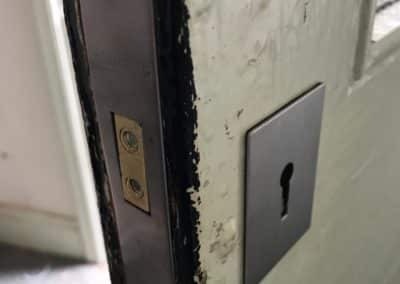 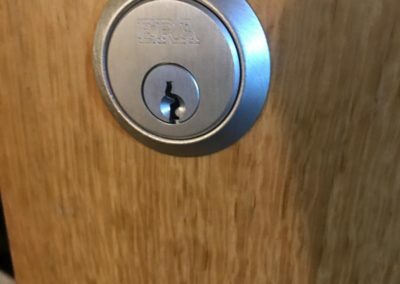 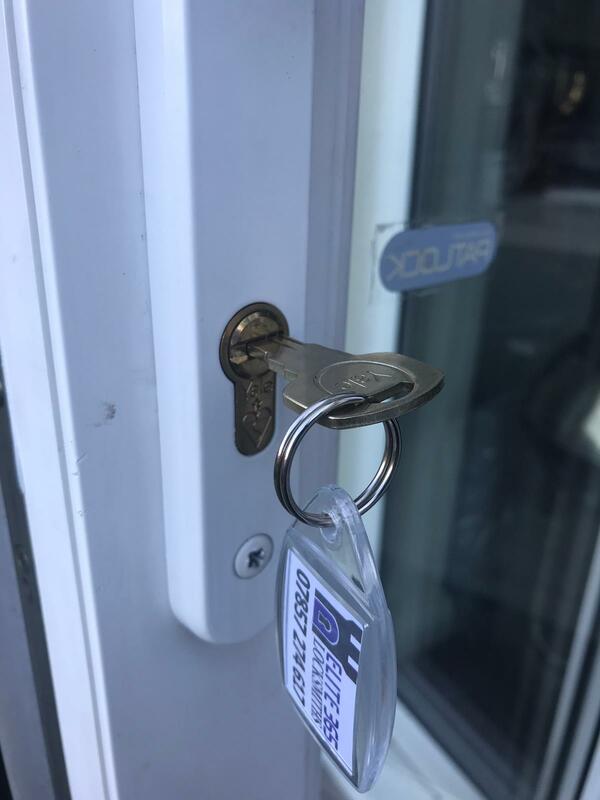 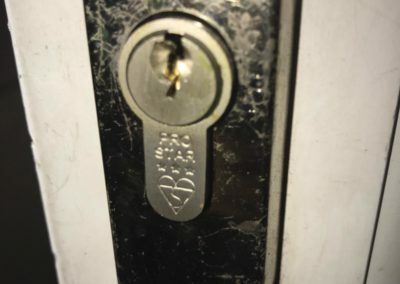 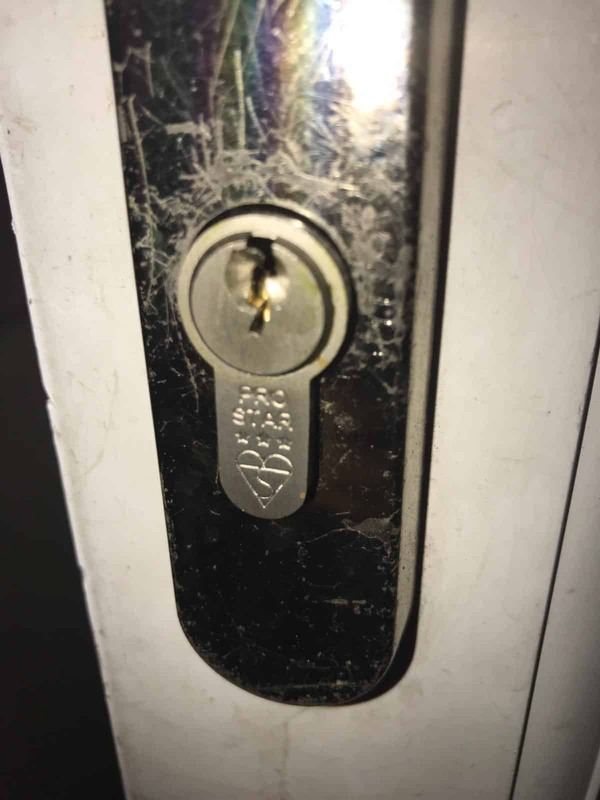 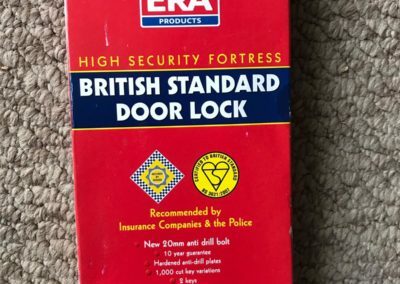 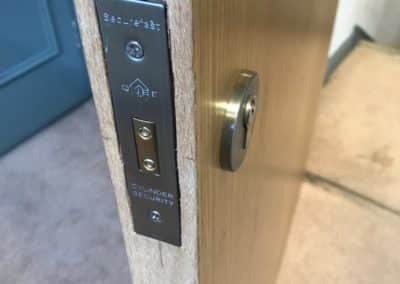 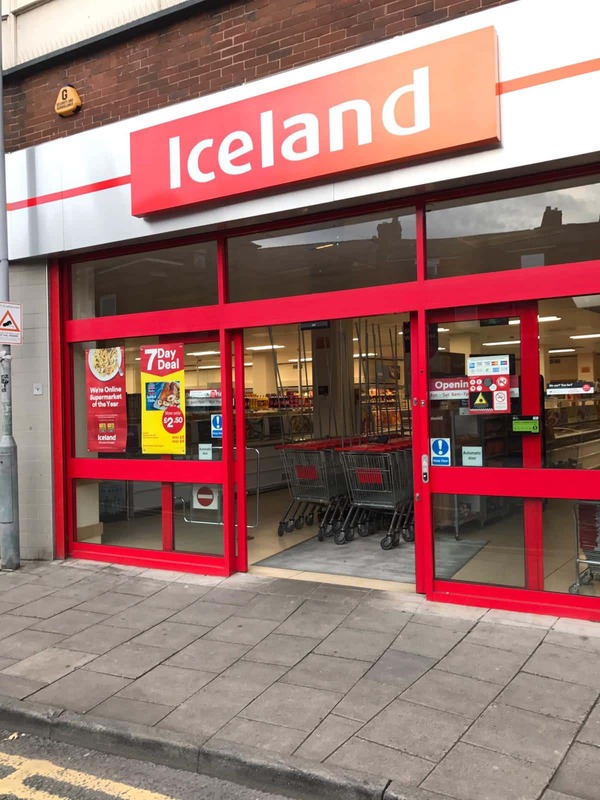 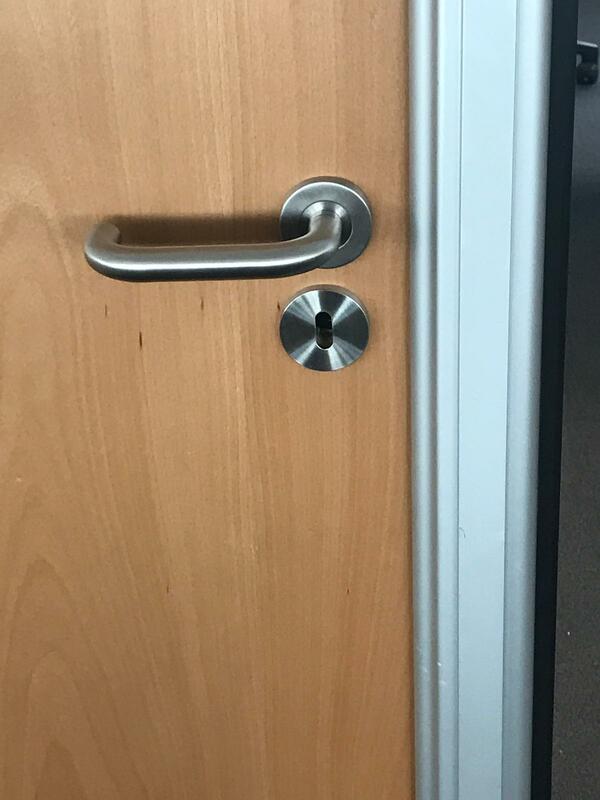 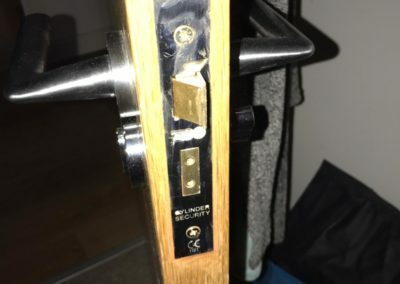 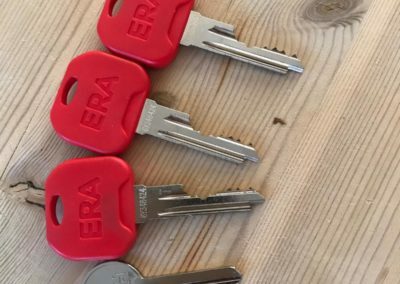 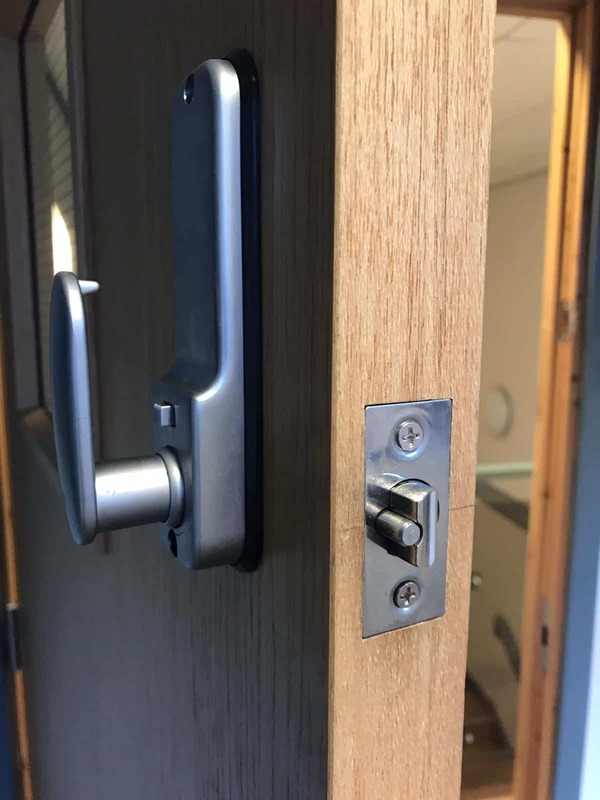 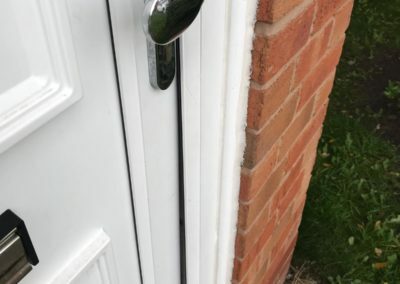 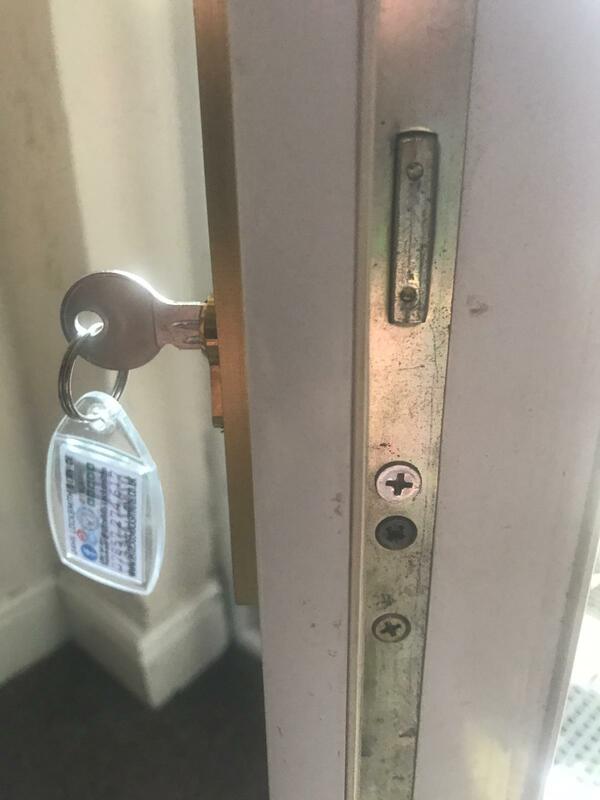 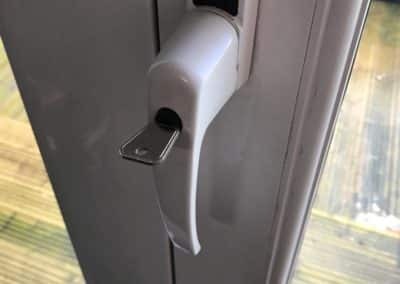 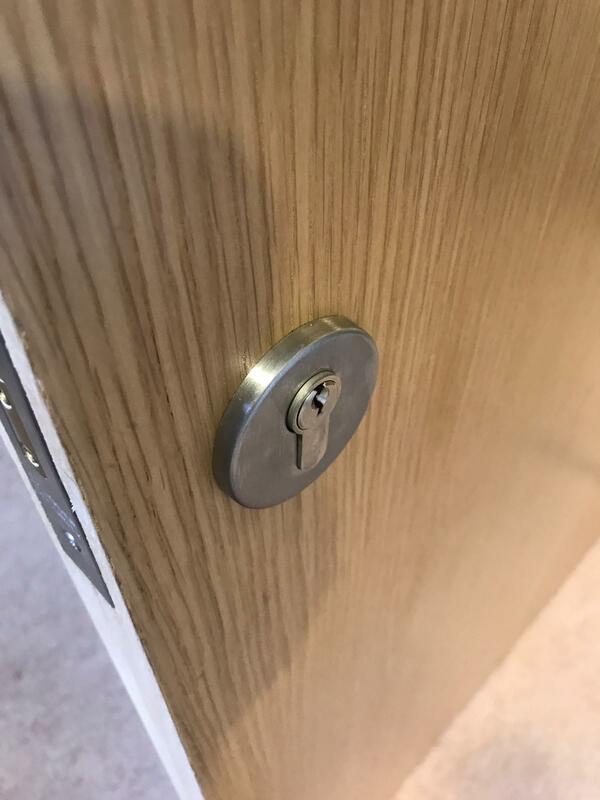 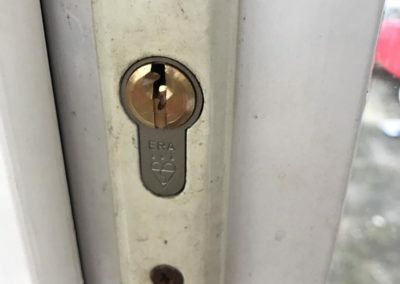 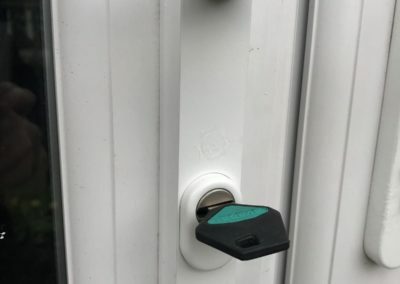 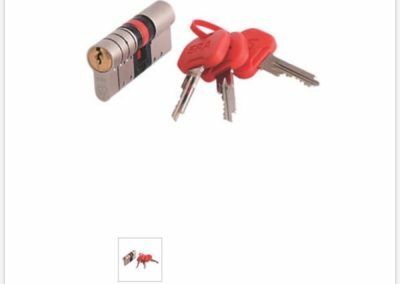 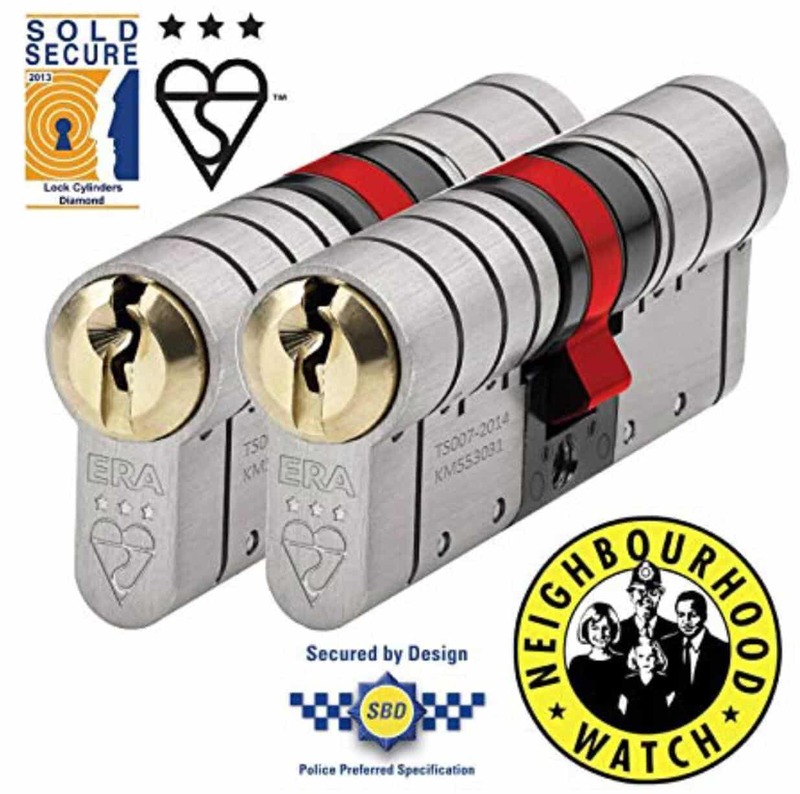 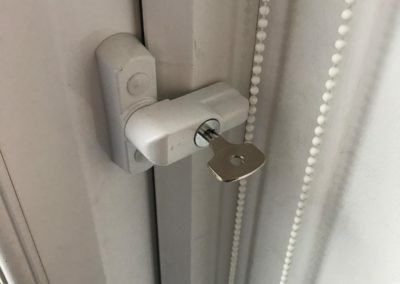 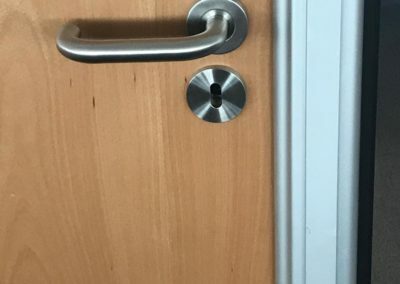 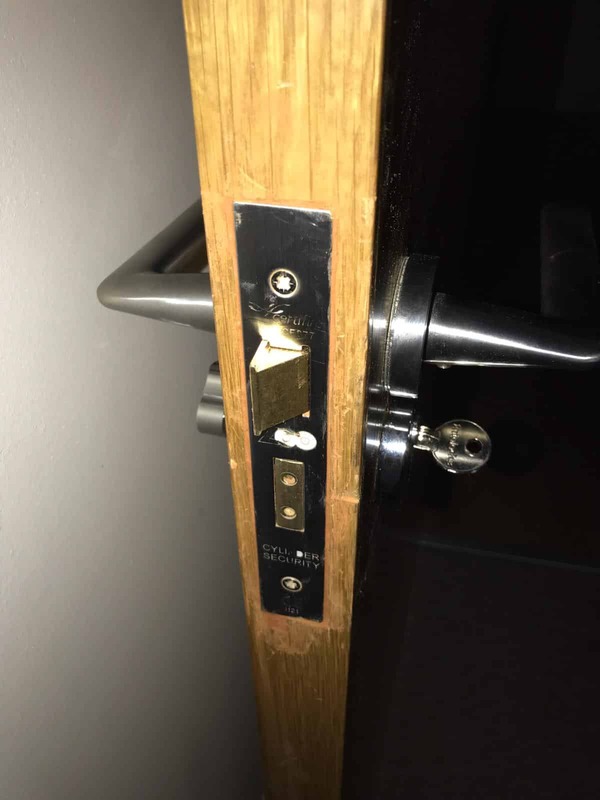 We have 24 Hour Emergency Locksmiths in the areas of Greater Manchester, Stockport, Preston, Wigan, Bolton, Blackpool, Liverpool, St Helens and all surrounding areas.